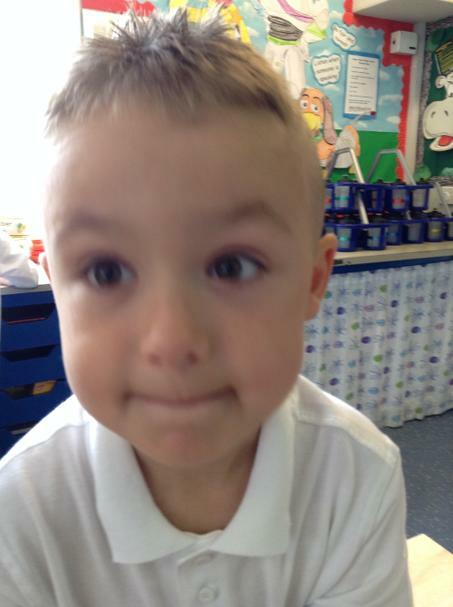 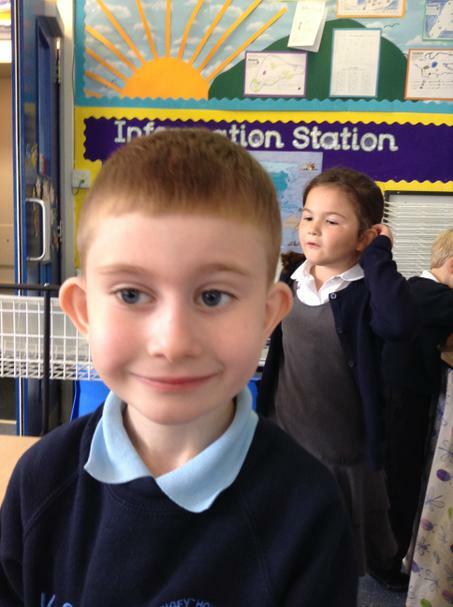 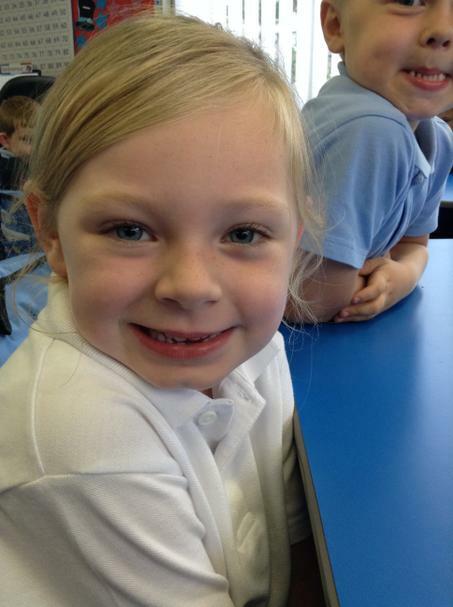 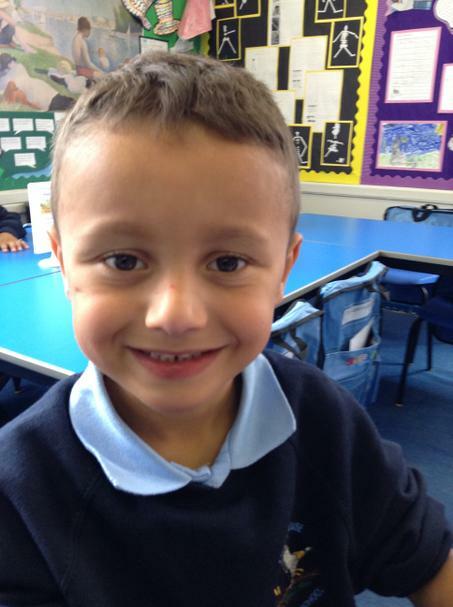 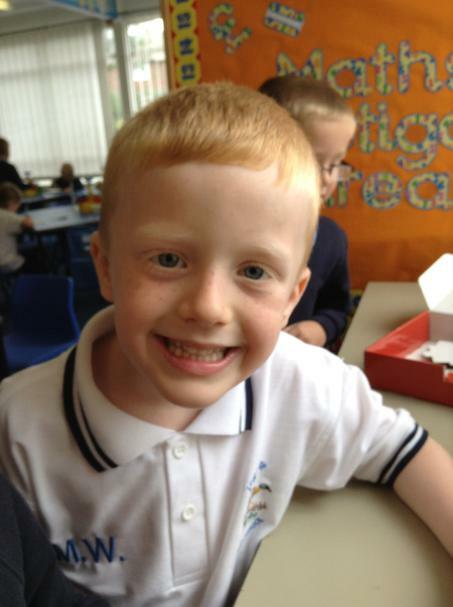 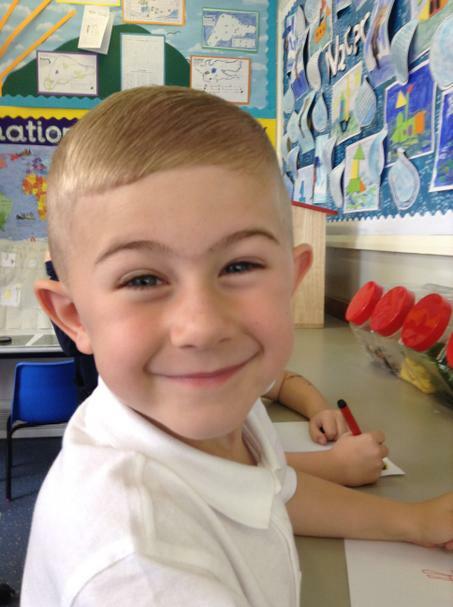 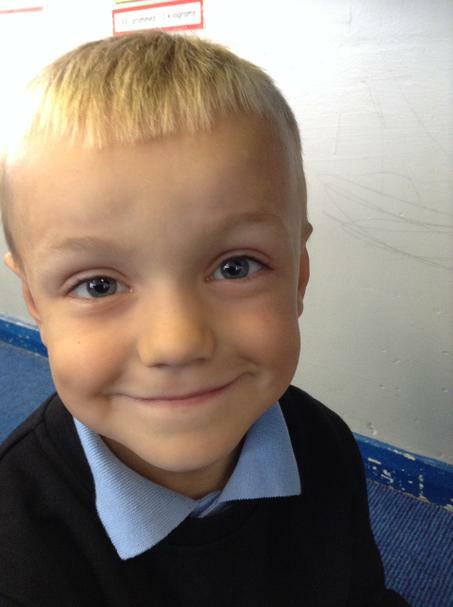 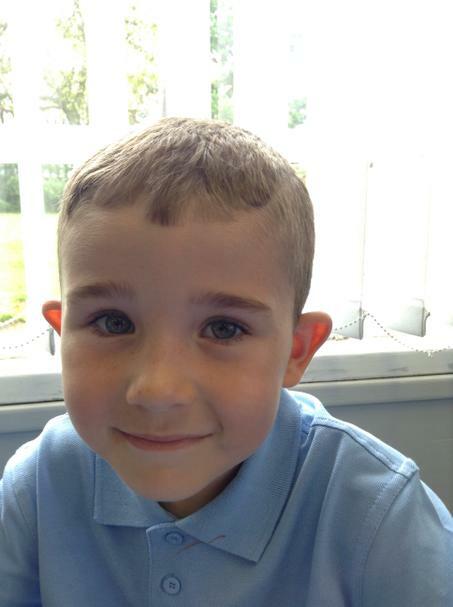 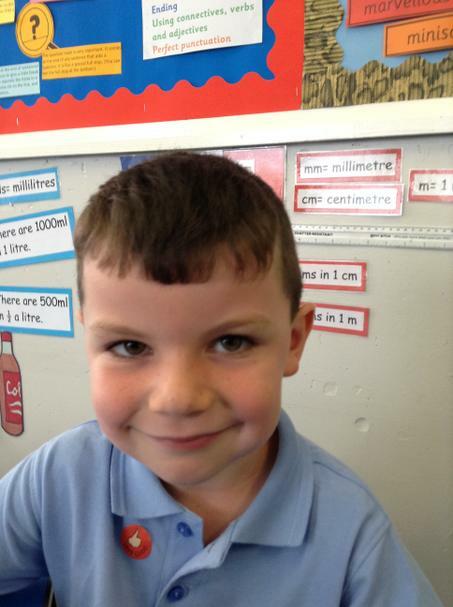 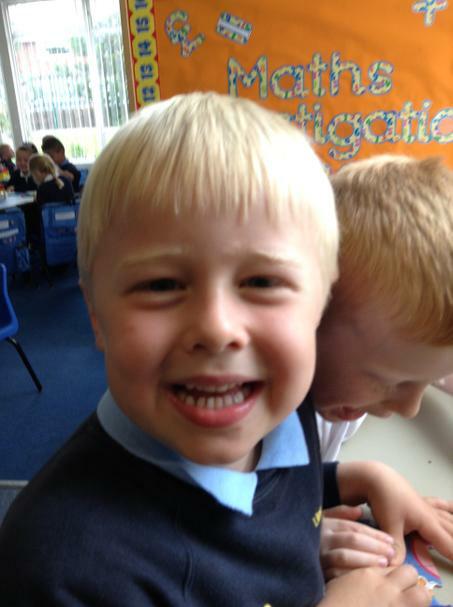 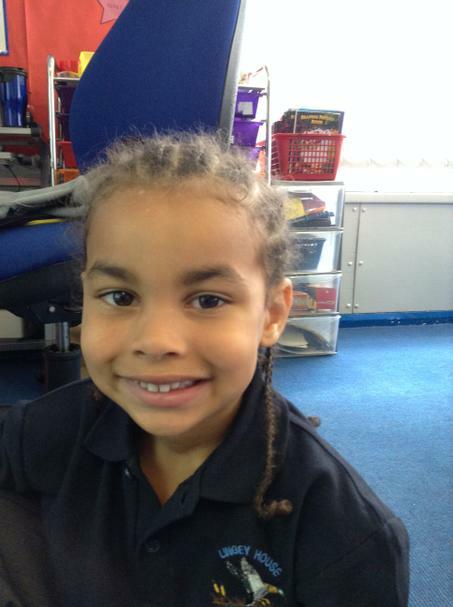 Meet the stars of Year 1! 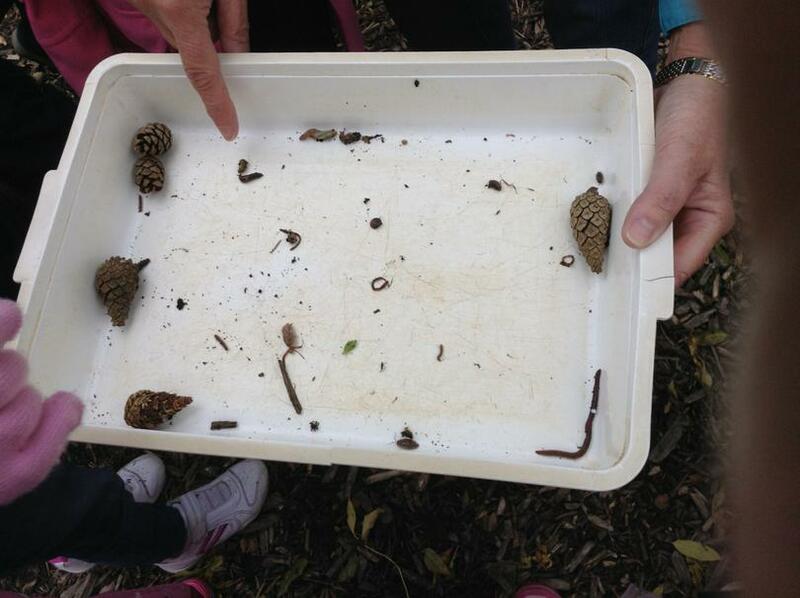 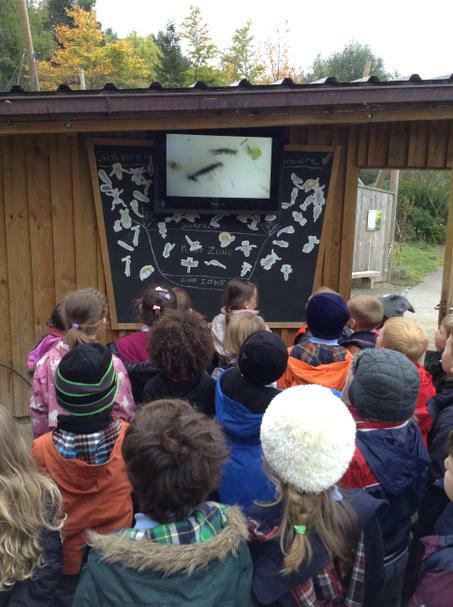 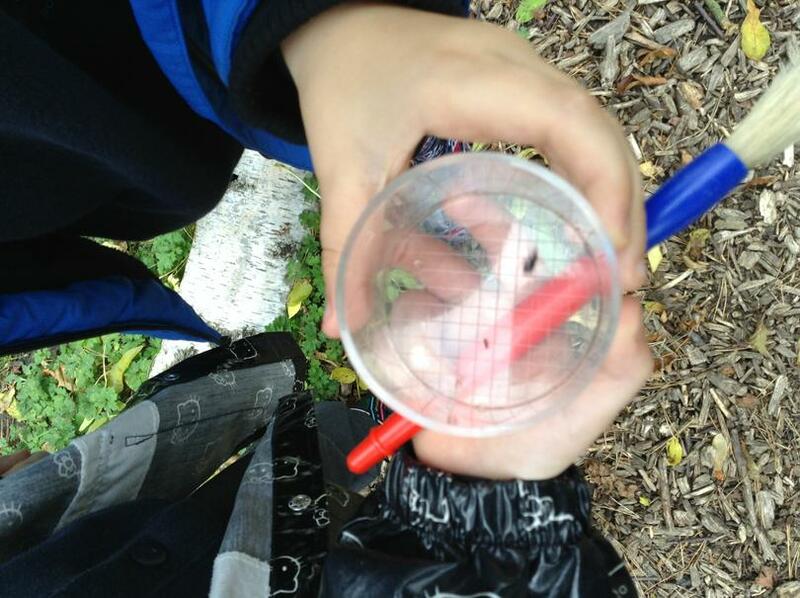 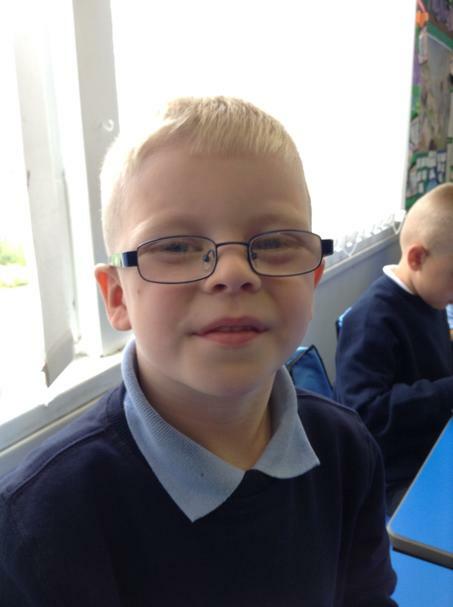 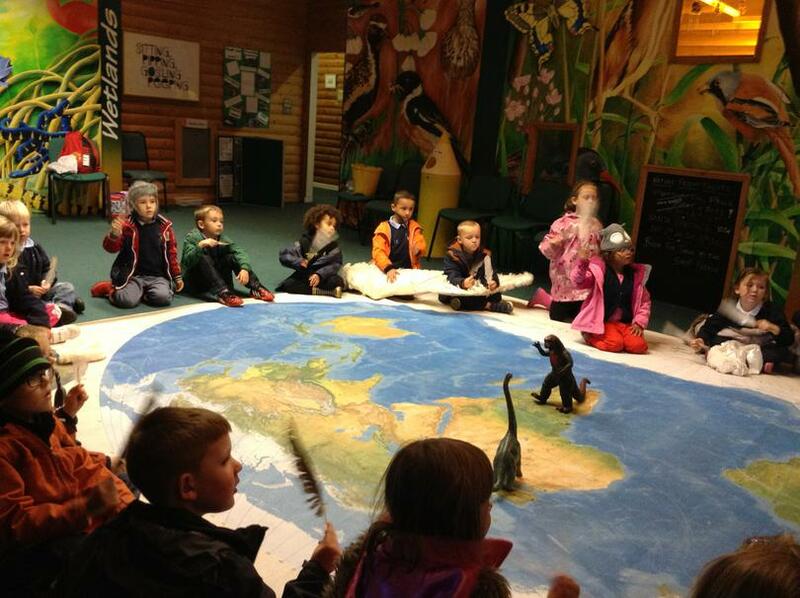 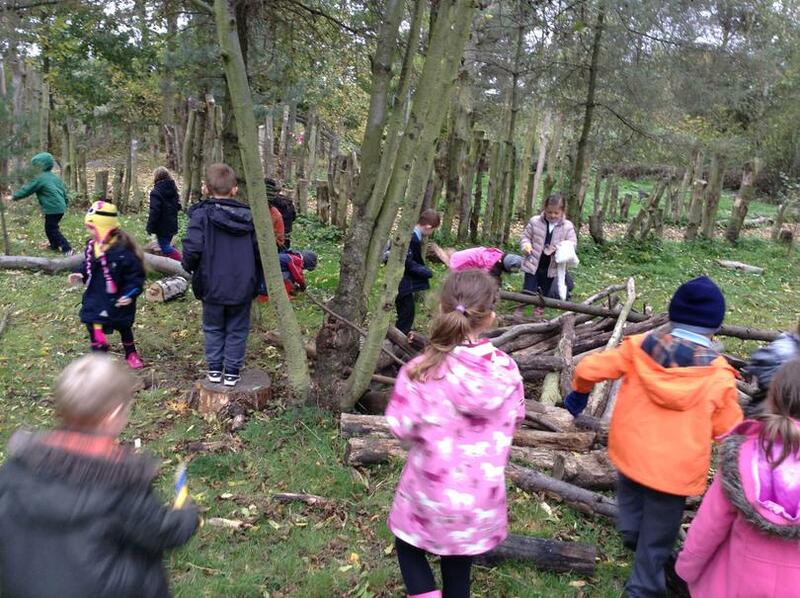 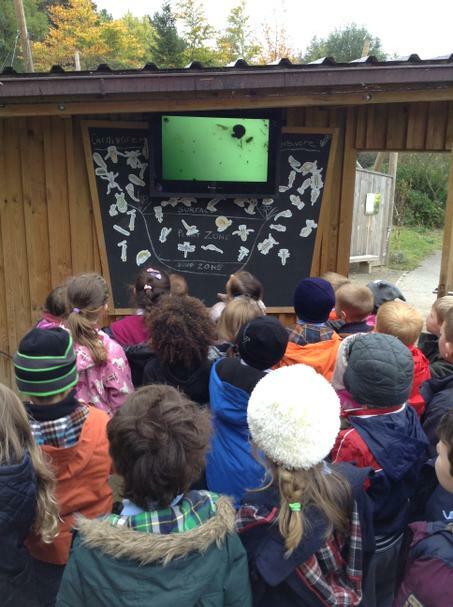 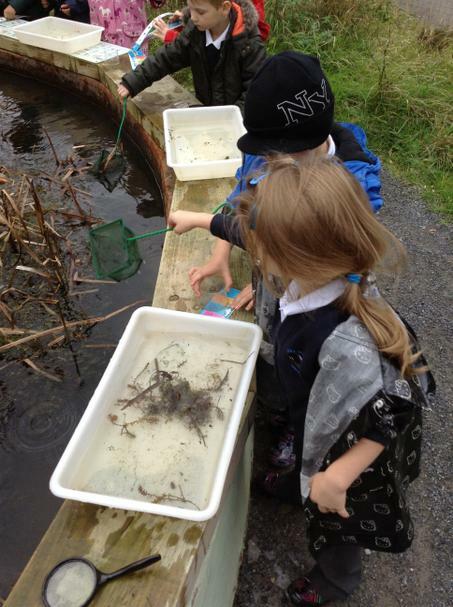 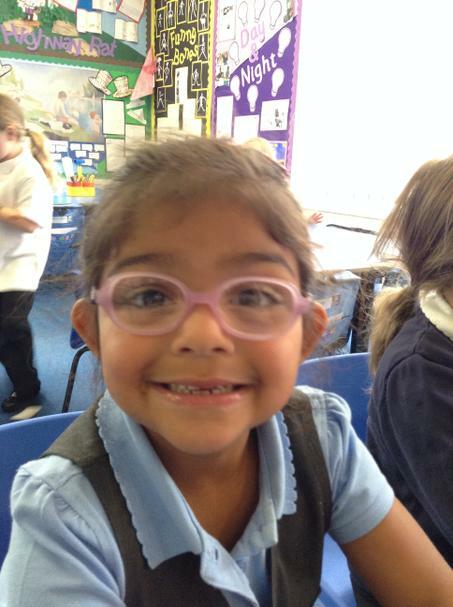 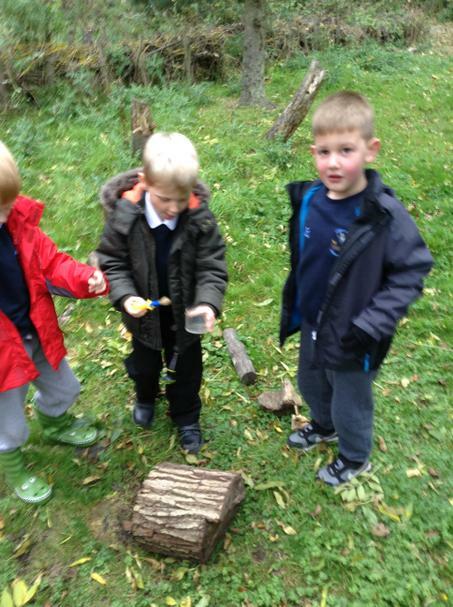 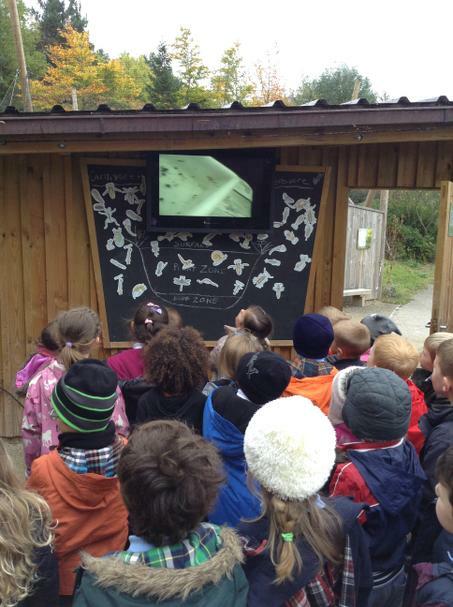 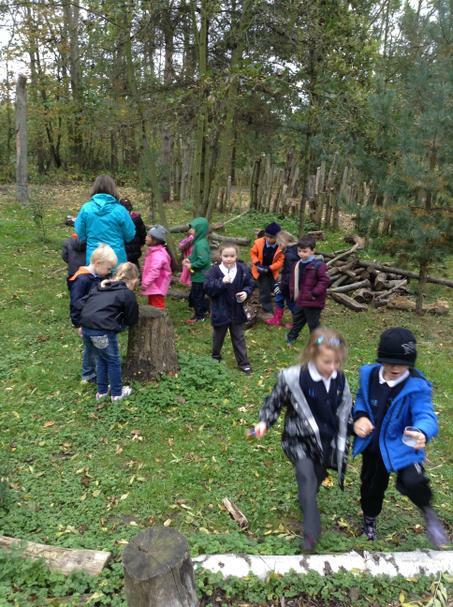 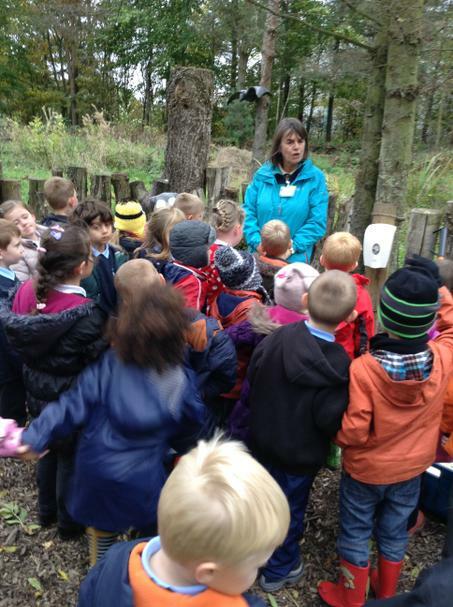 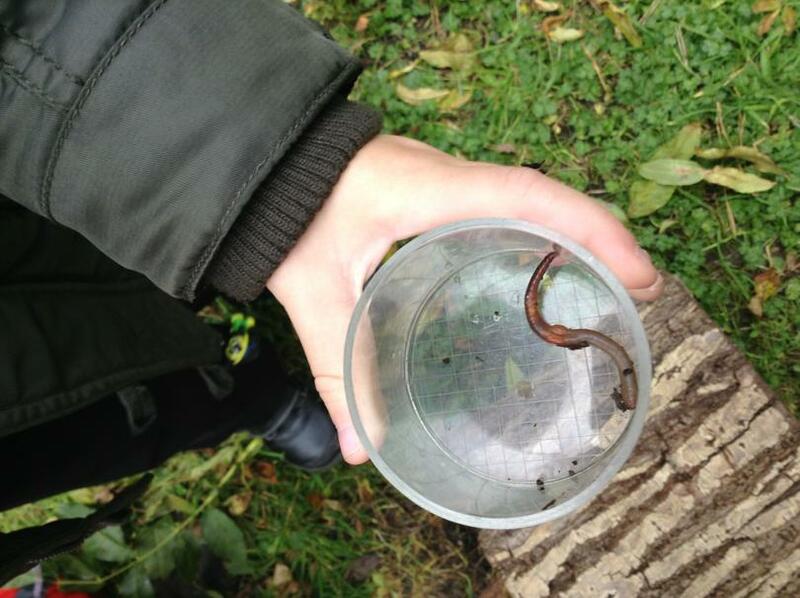 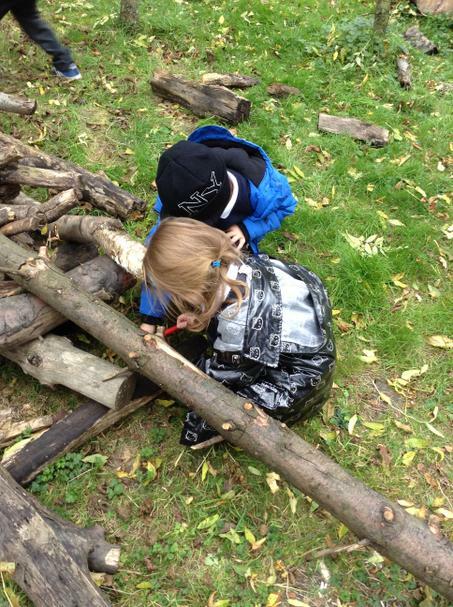 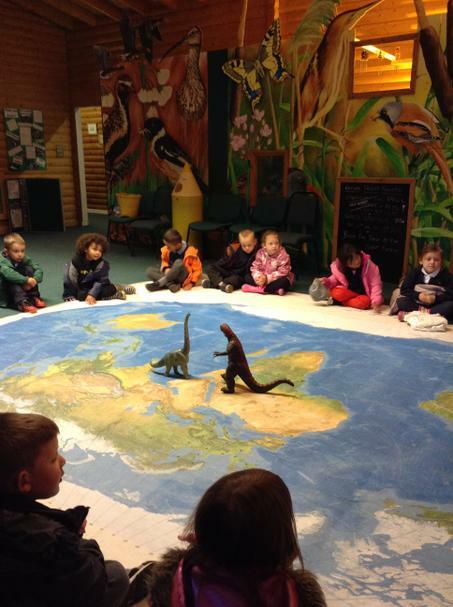 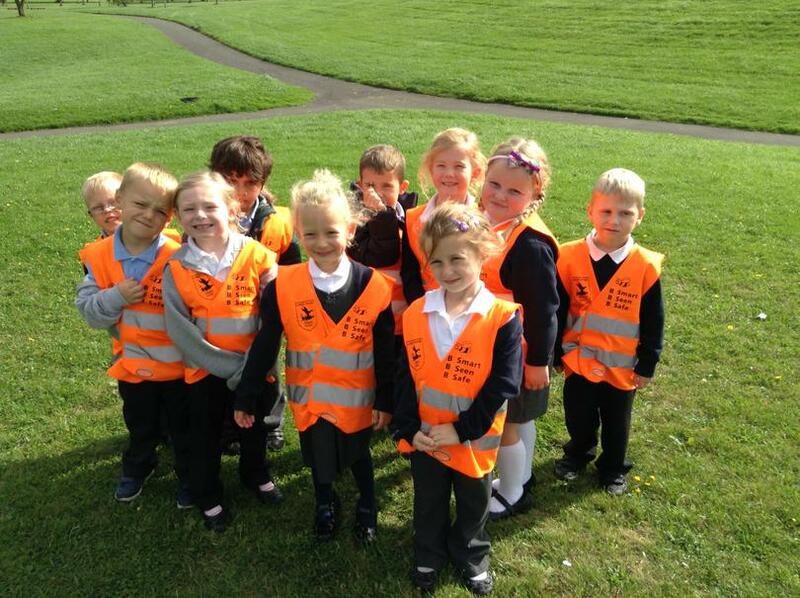 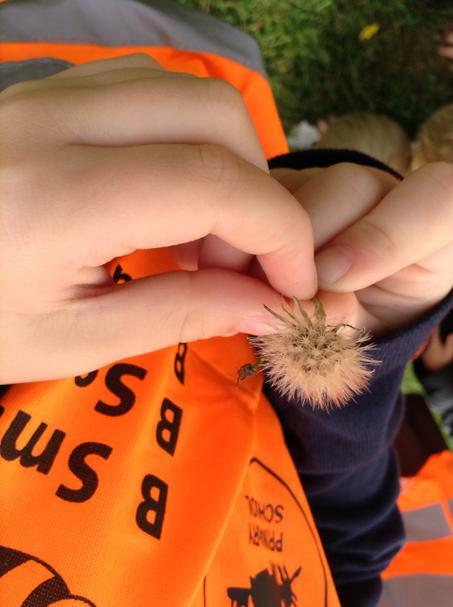 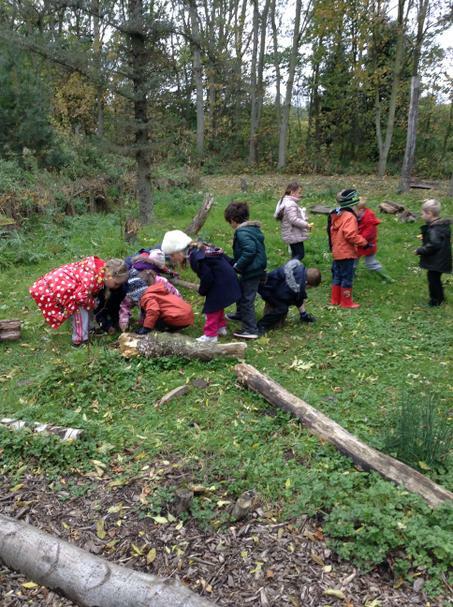 The children had so much fun completing activities and learning lots of new things outdoors this week. 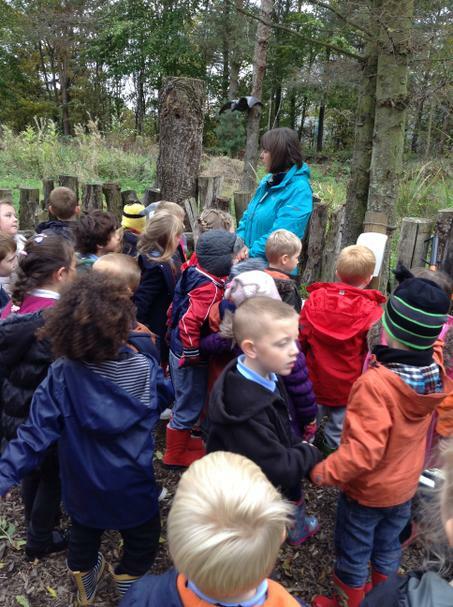 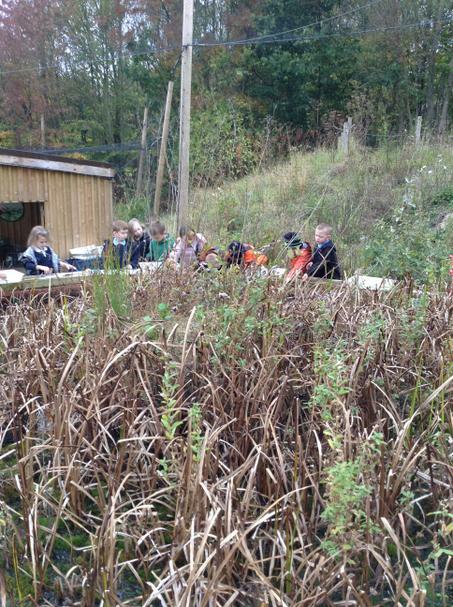 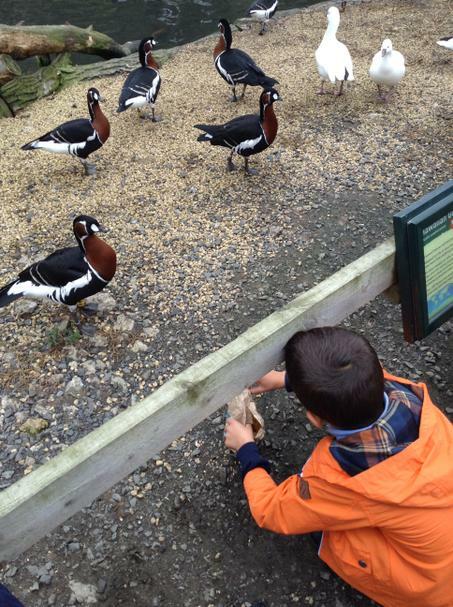 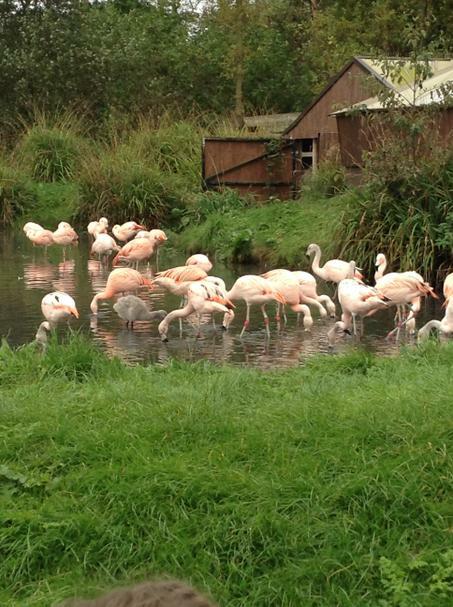 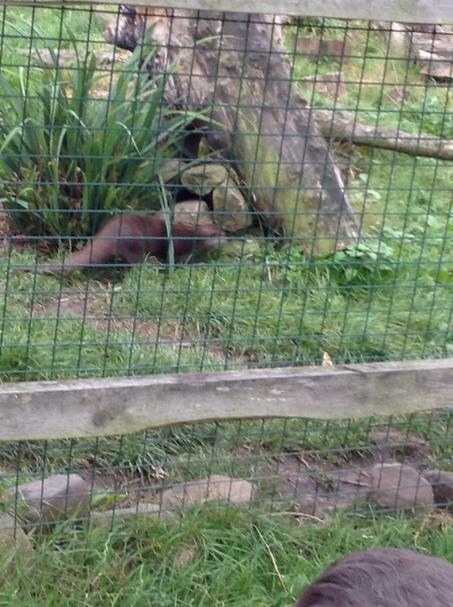 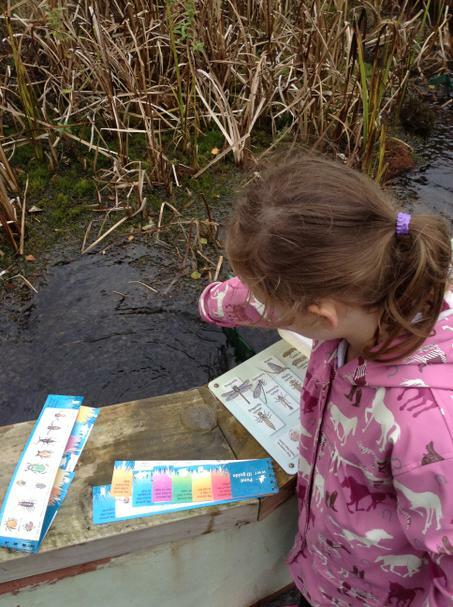 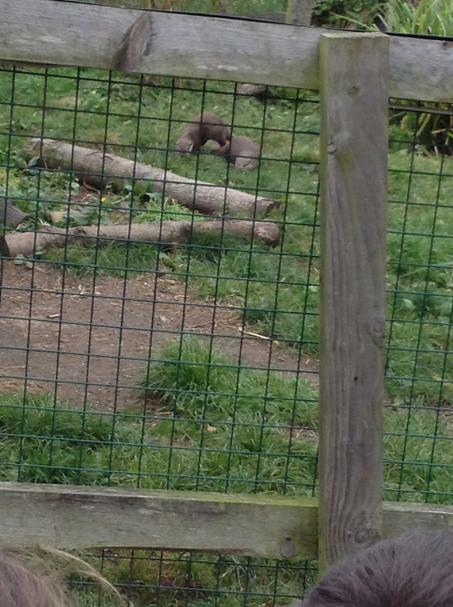 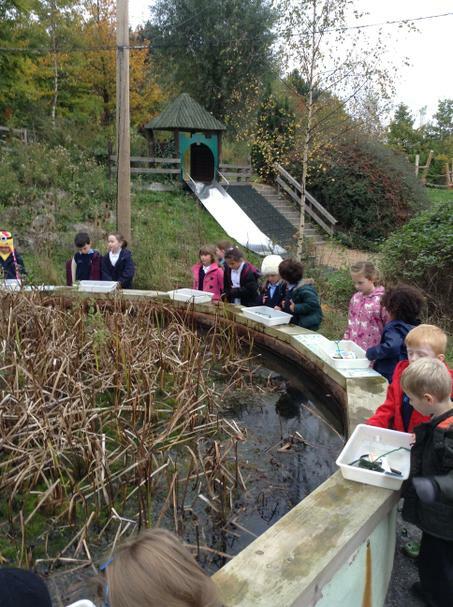 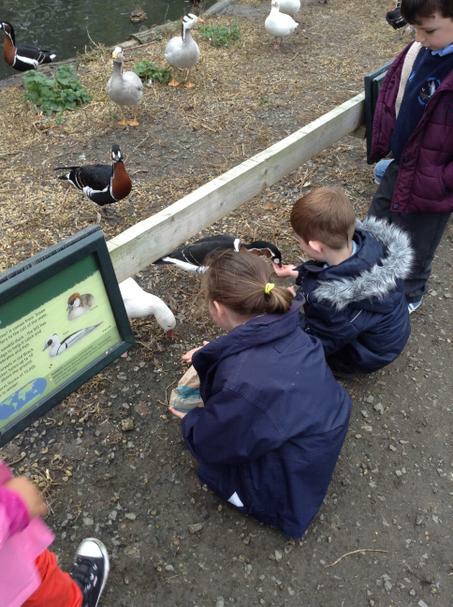 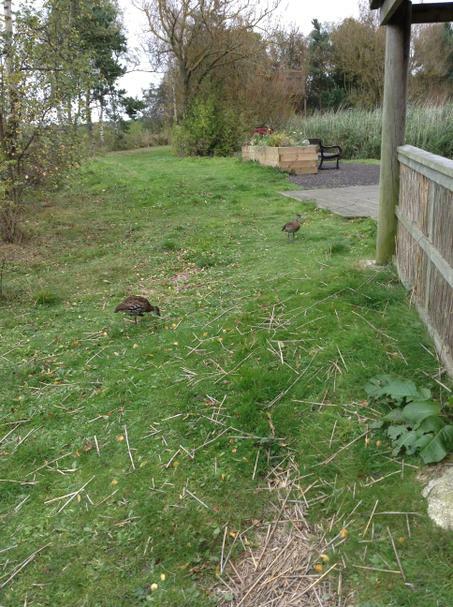 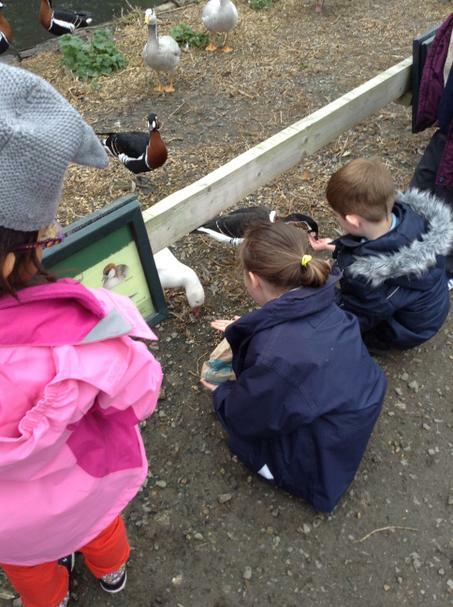 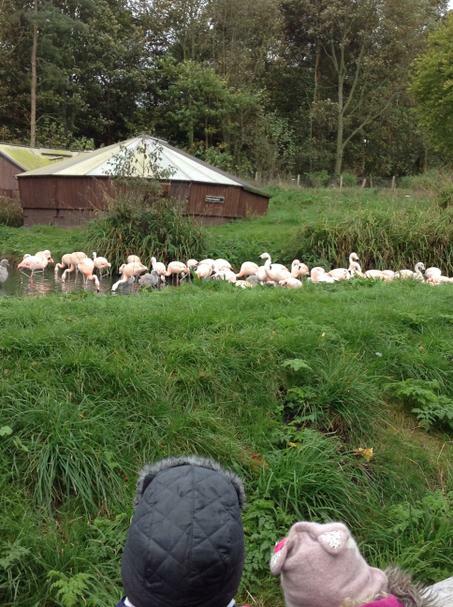 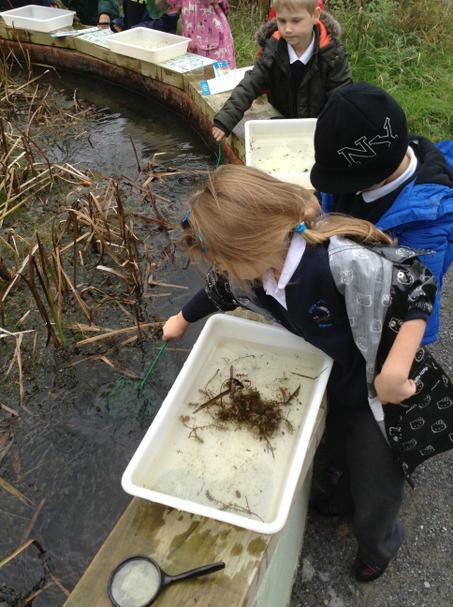 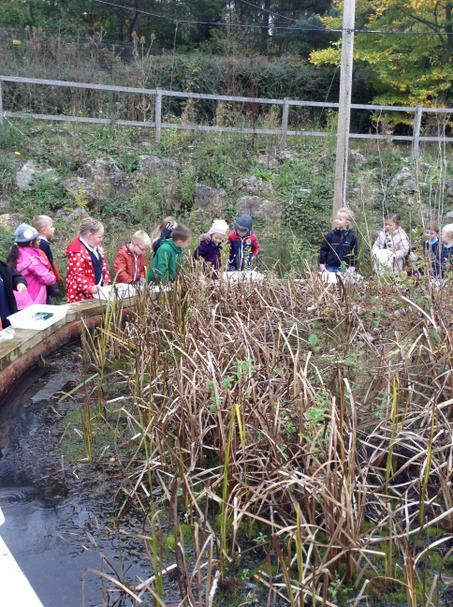 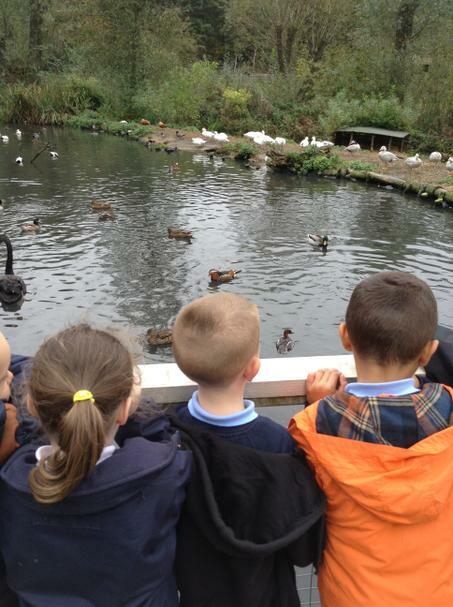 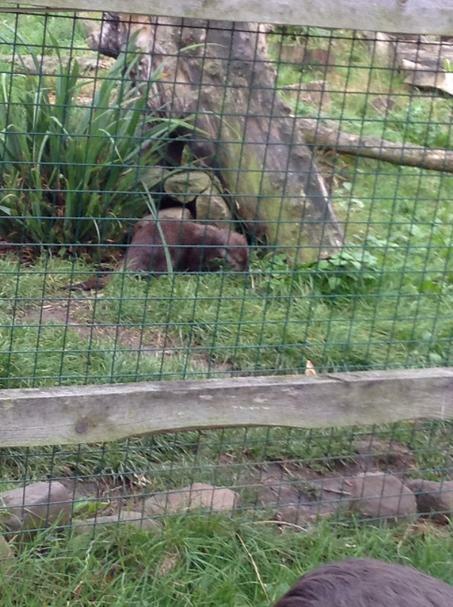 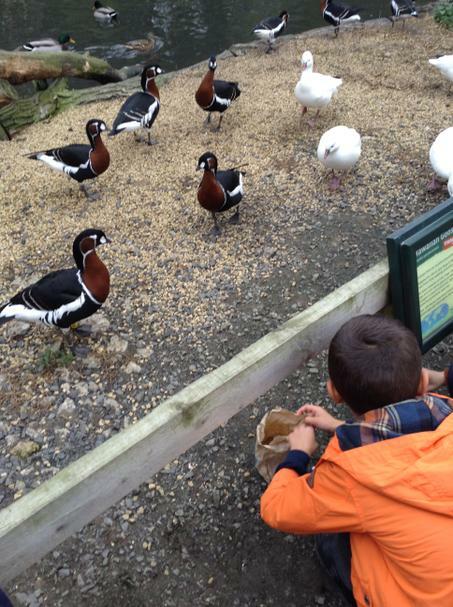 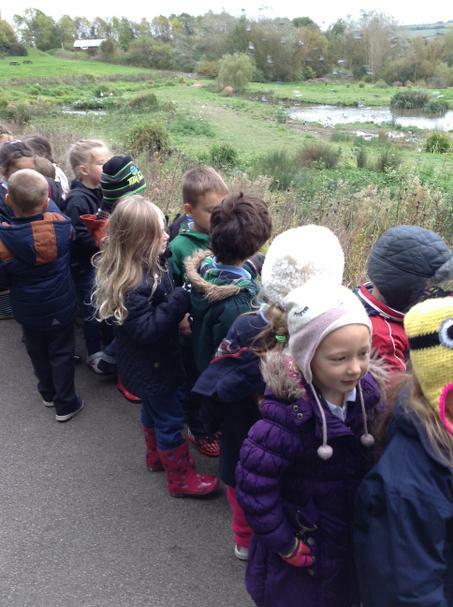 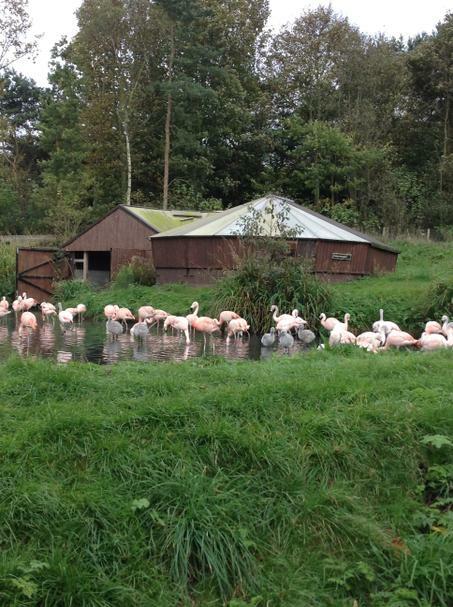 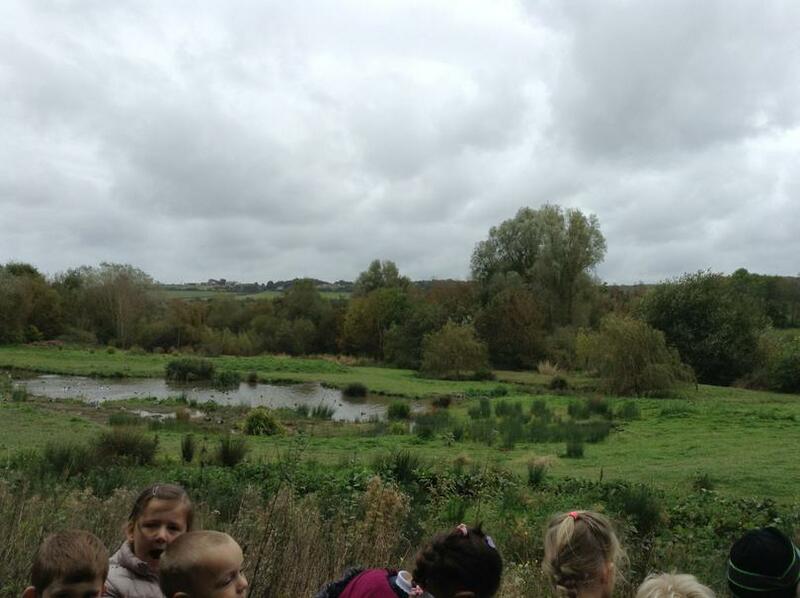 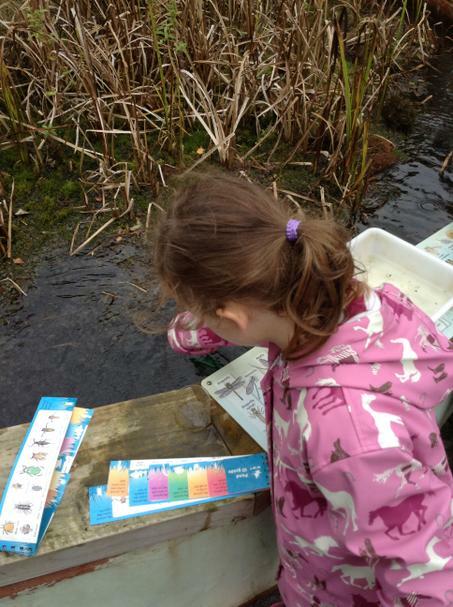 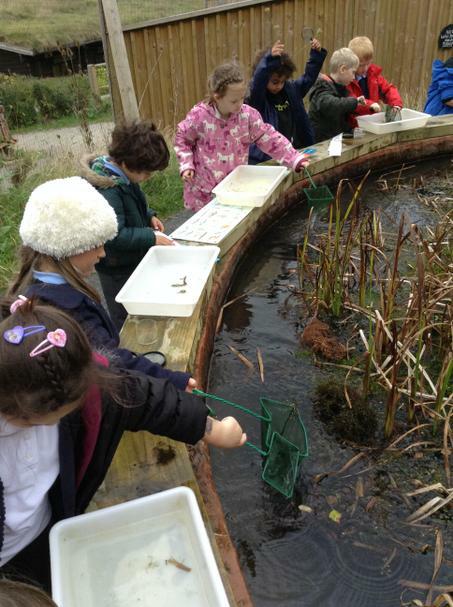 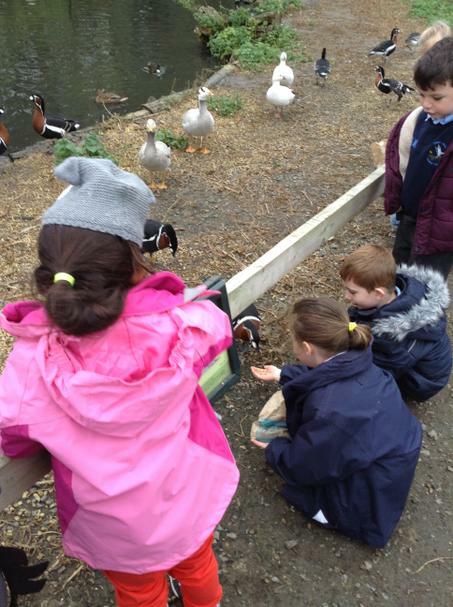 We had an educational visit to the Wetlands, where we were lucky enough to go pond dipping, minibeast hunting, see the flamingos and otters and even feed the birds! 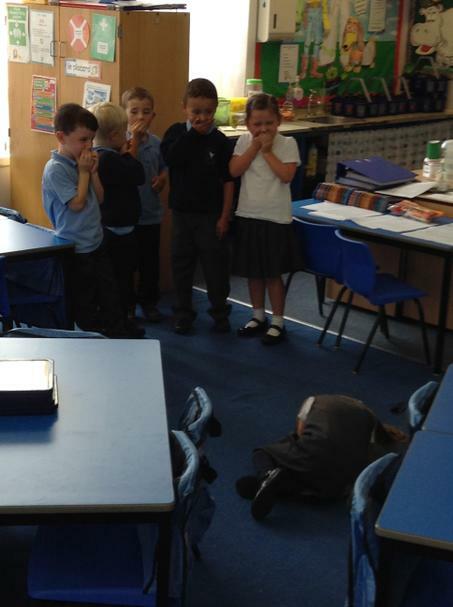 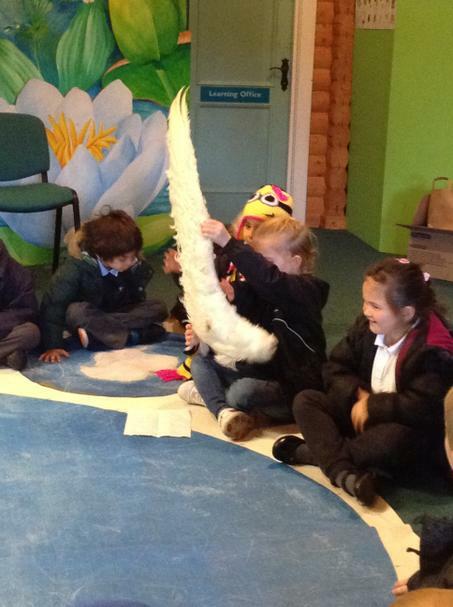 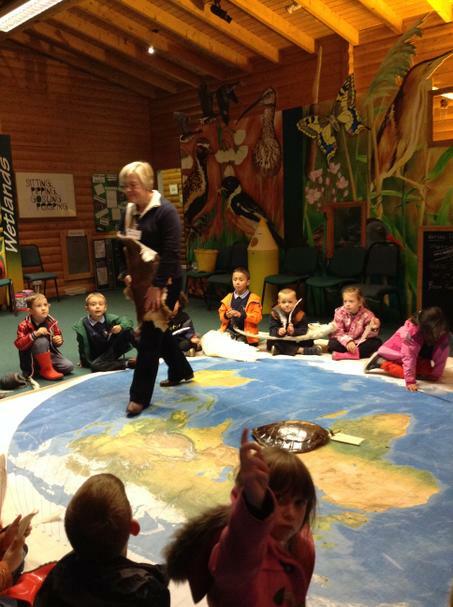 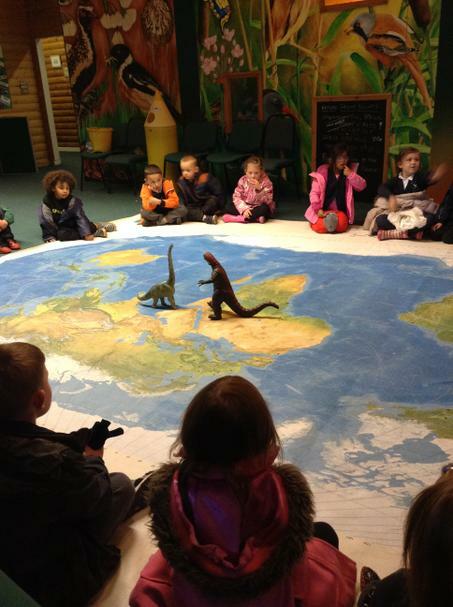 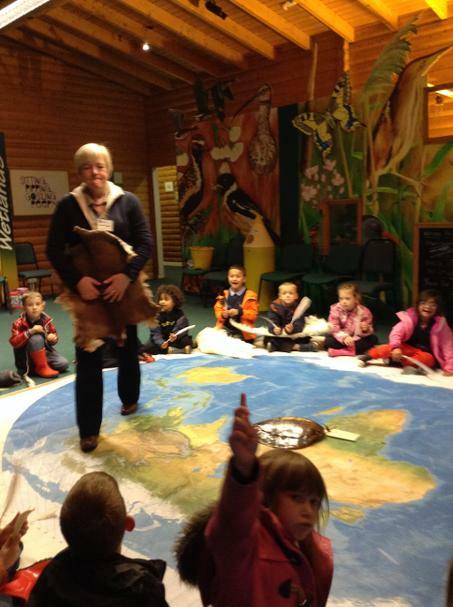 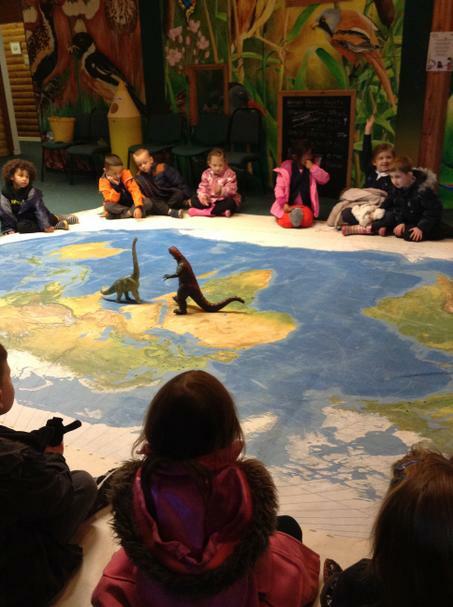 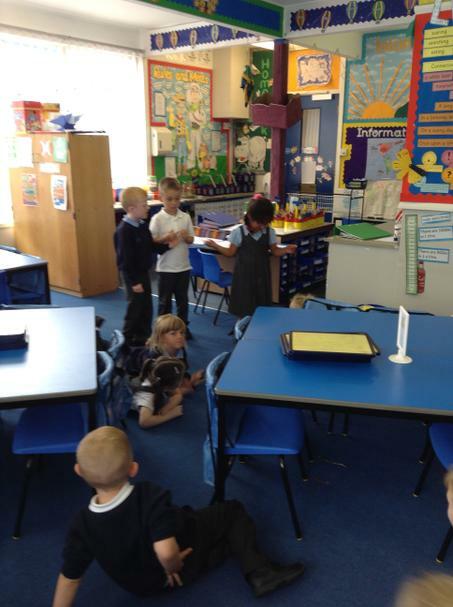 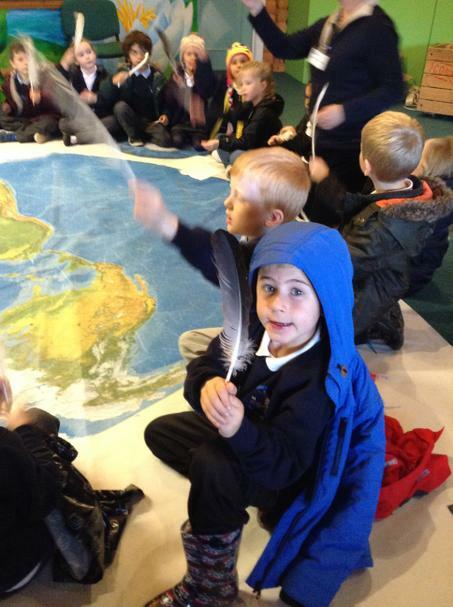 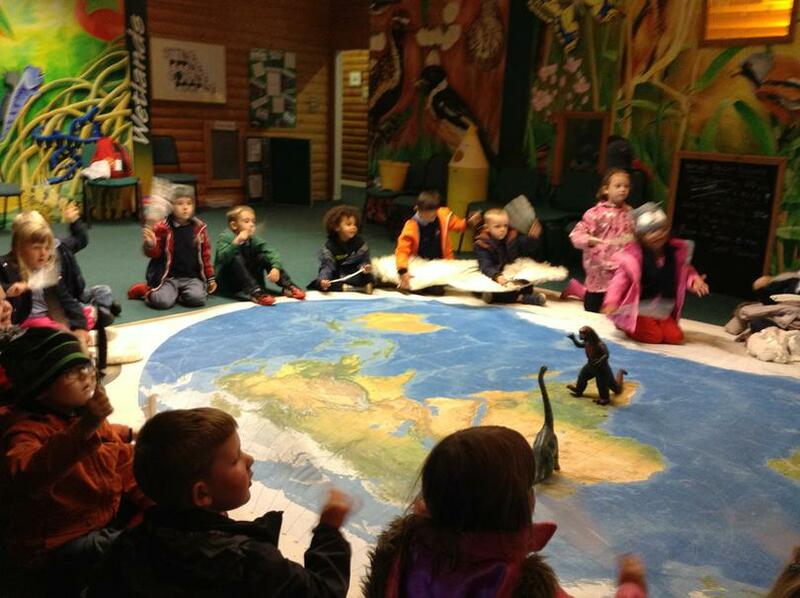 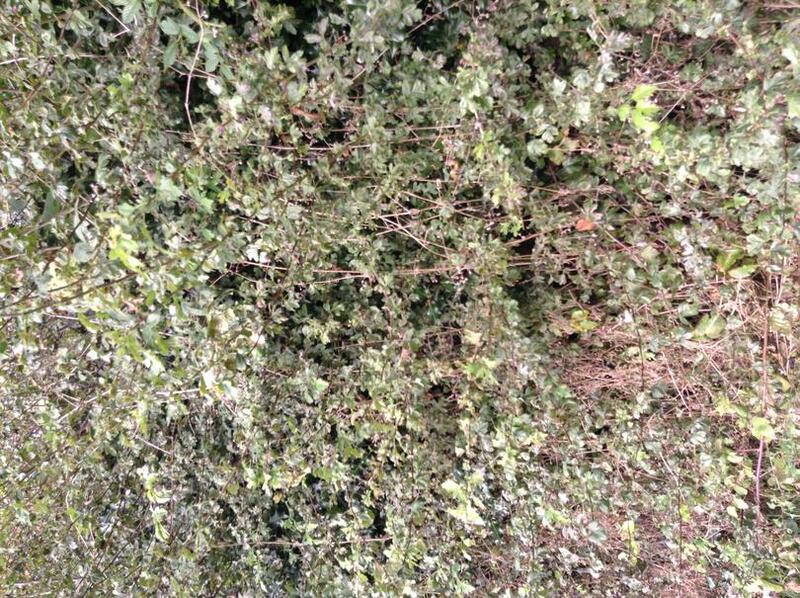 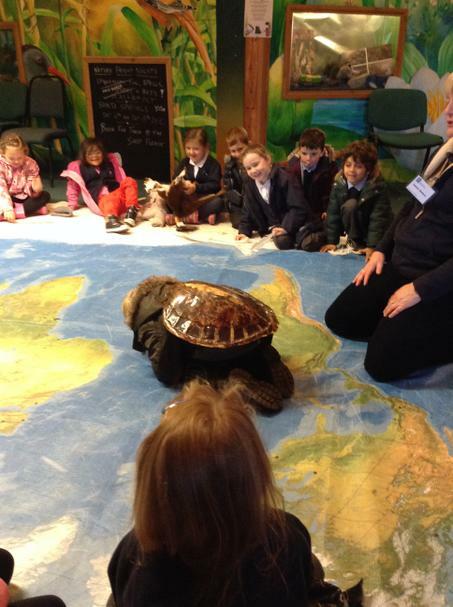 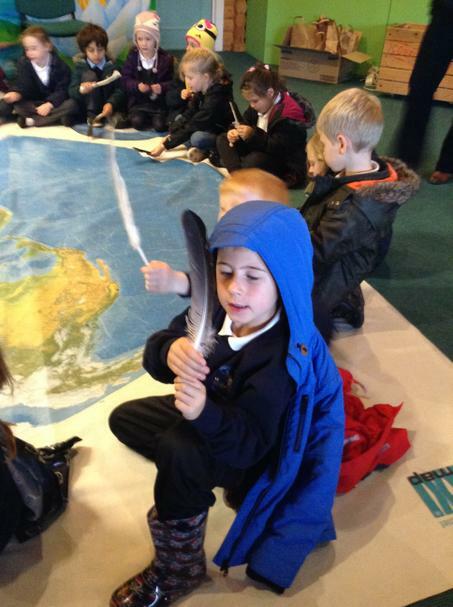 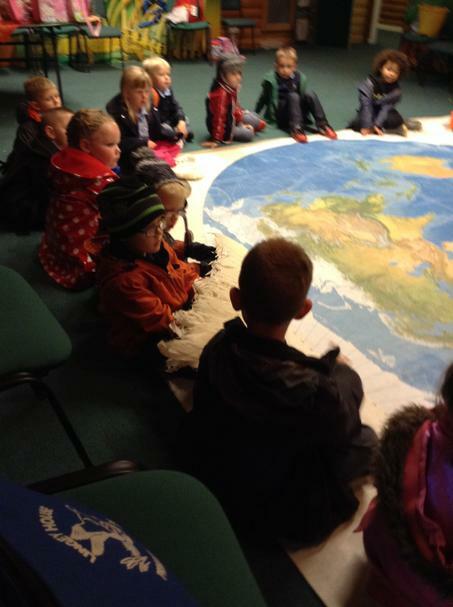 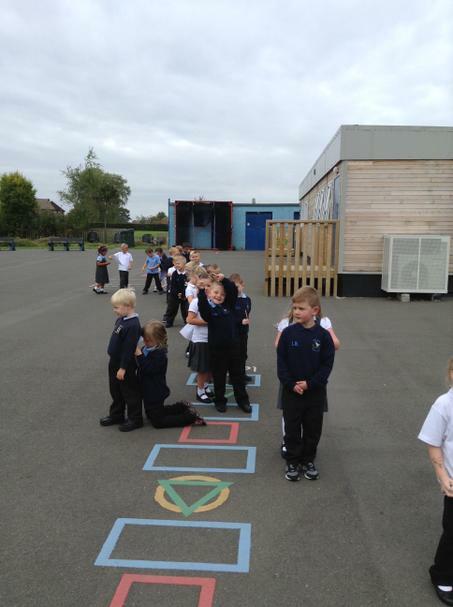 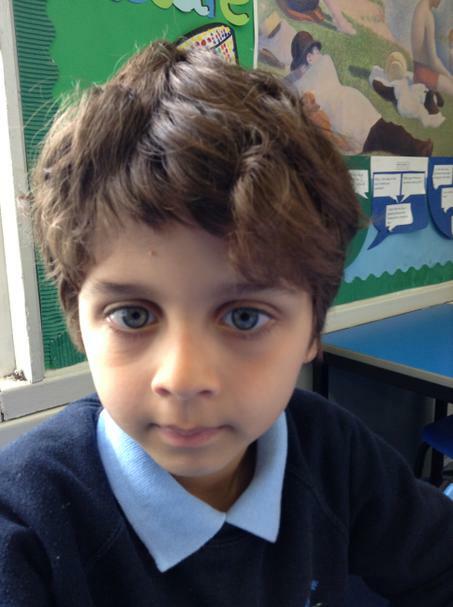 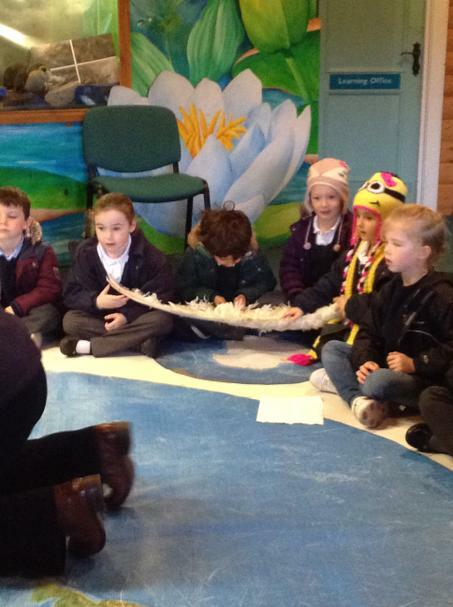 Back at school, we completed french, maths and italian trails and lots of activities around Jack and the Beanstalk. 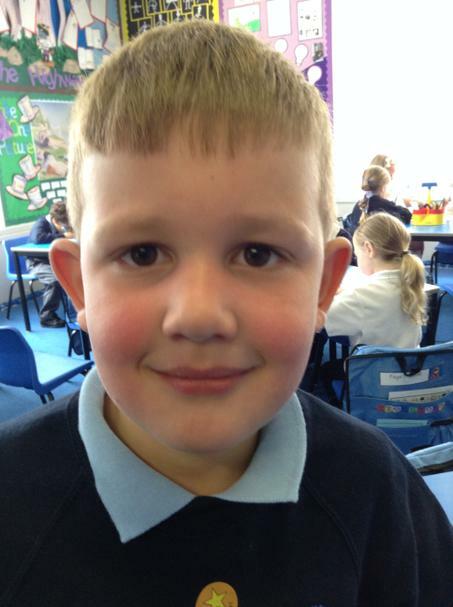 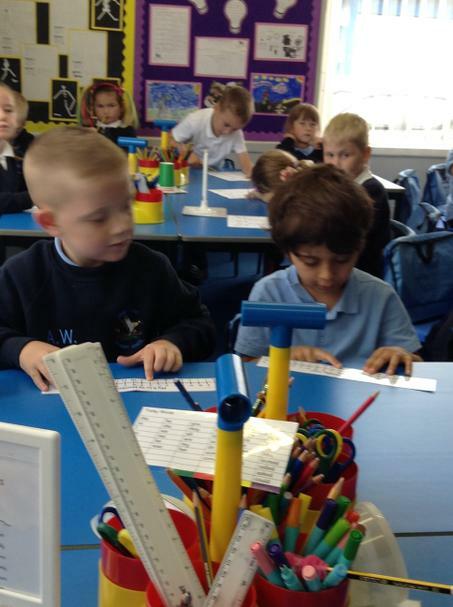 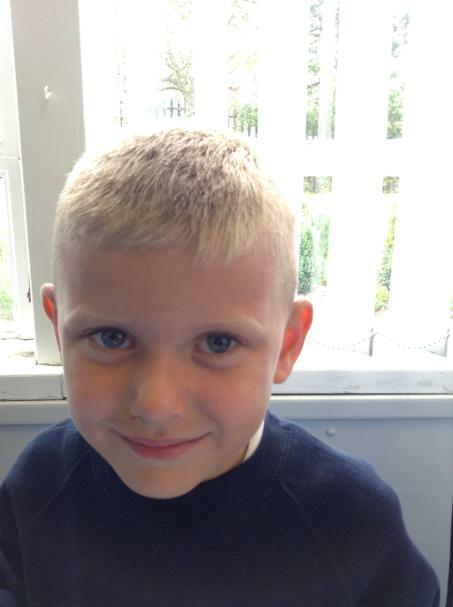 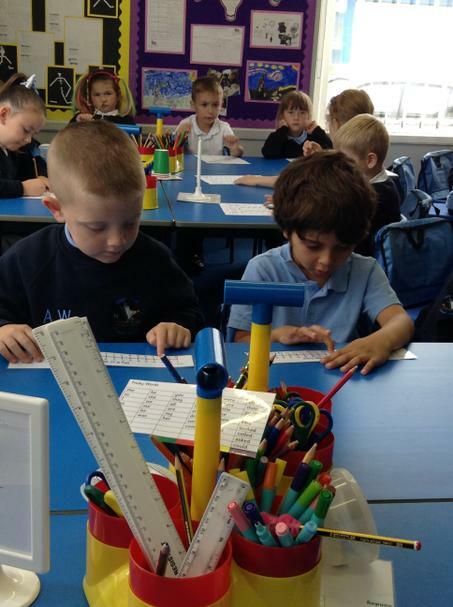 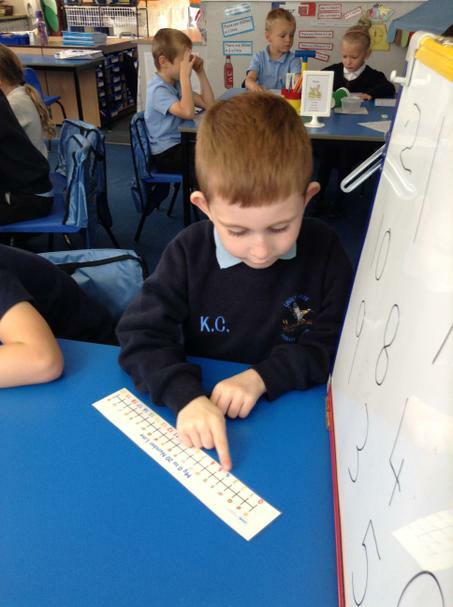 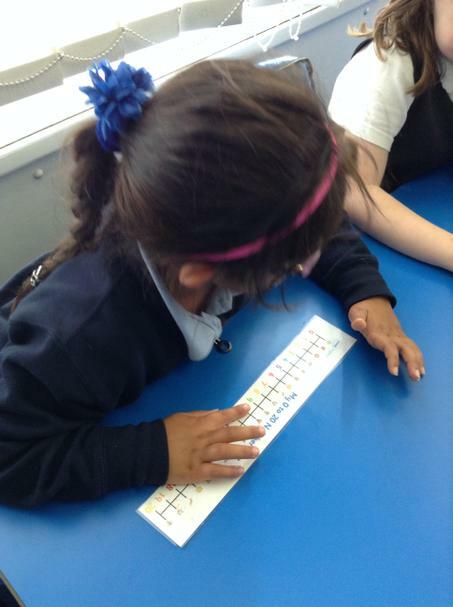 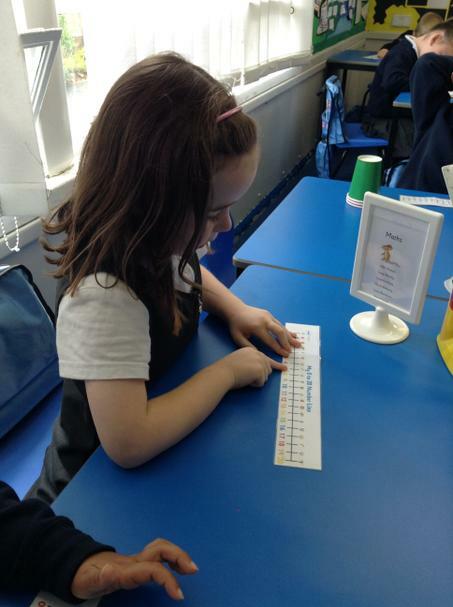 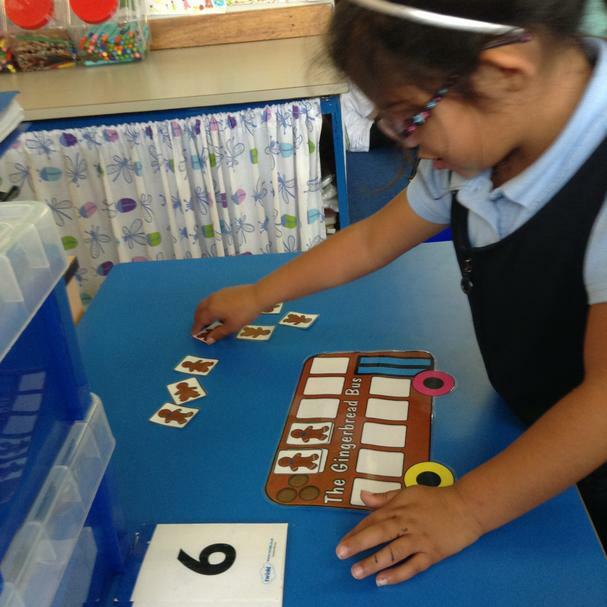 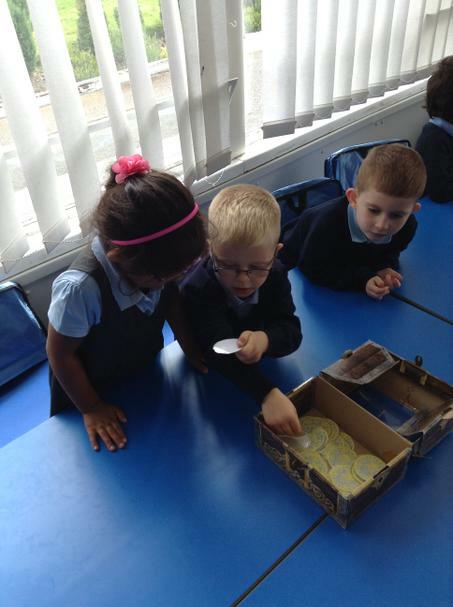 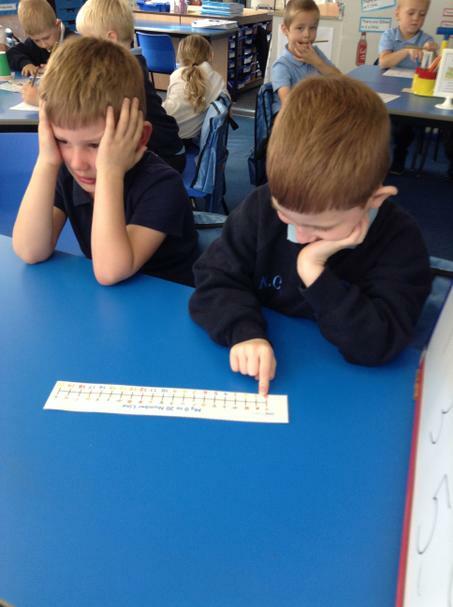 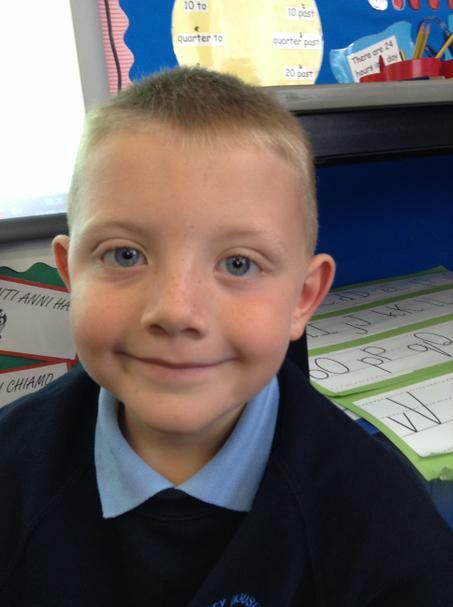 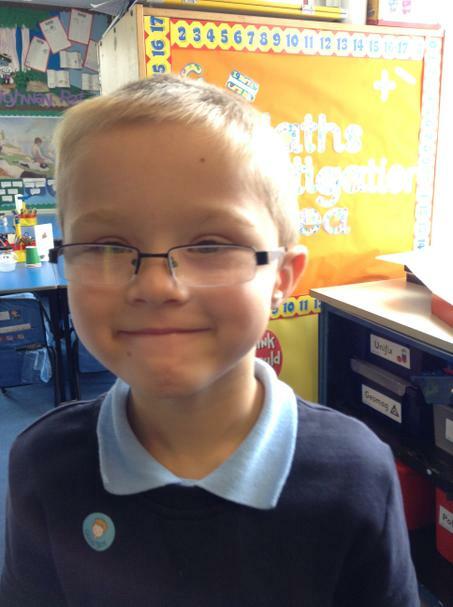 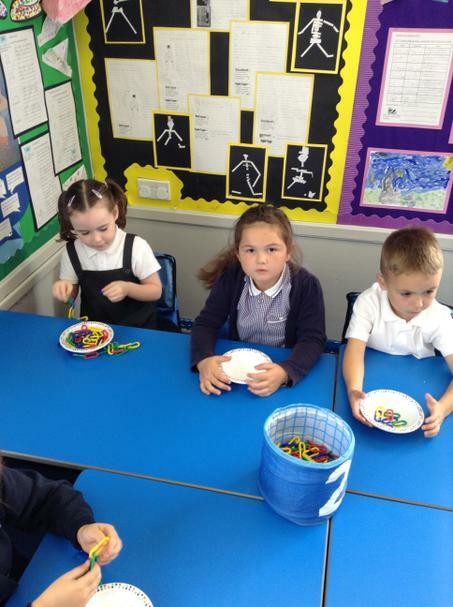 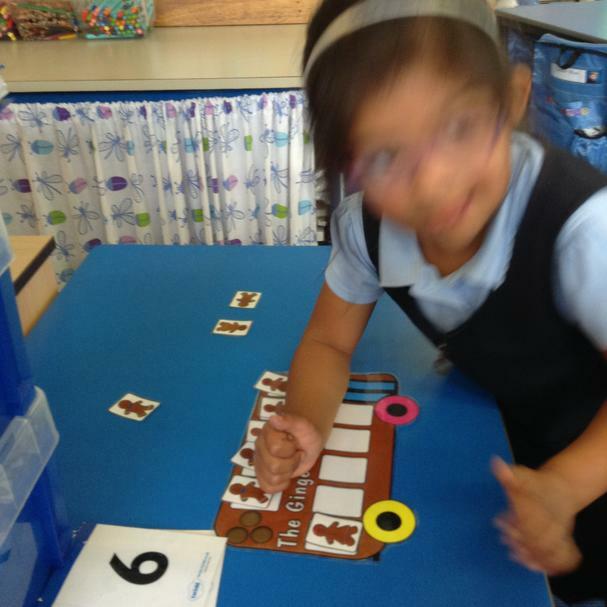 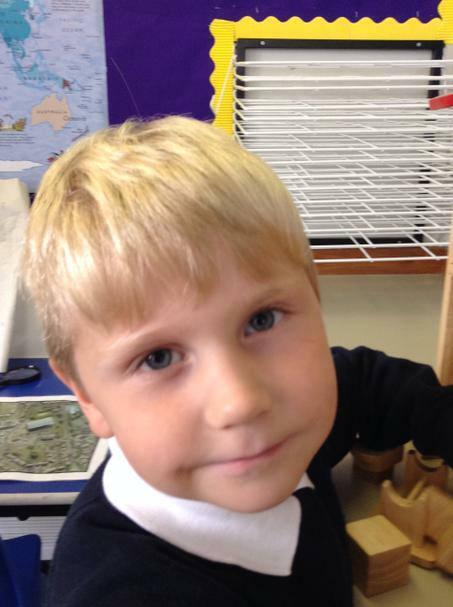 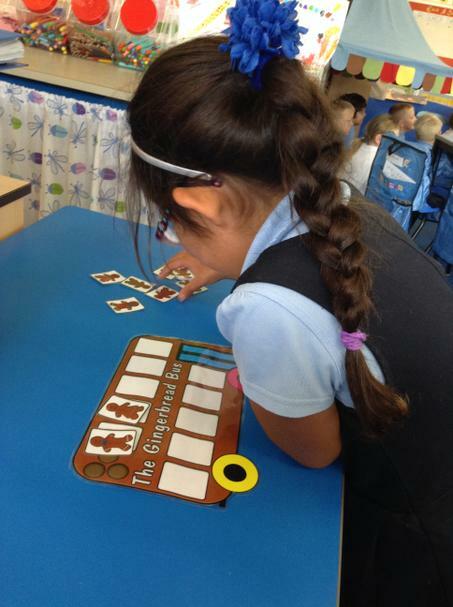 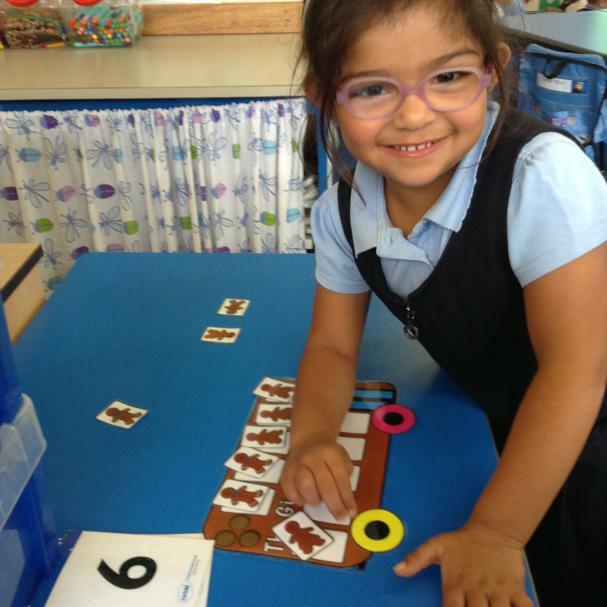 We completed lots of games and activities on recognising and familiarising ourselves with numbers up to 20. 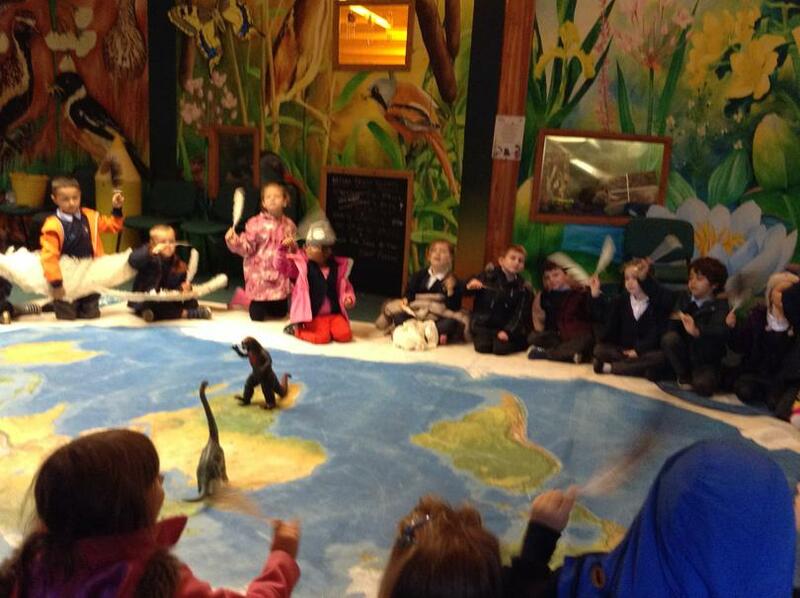 This half term we have been doing lots of work on the story of FunnyBones! 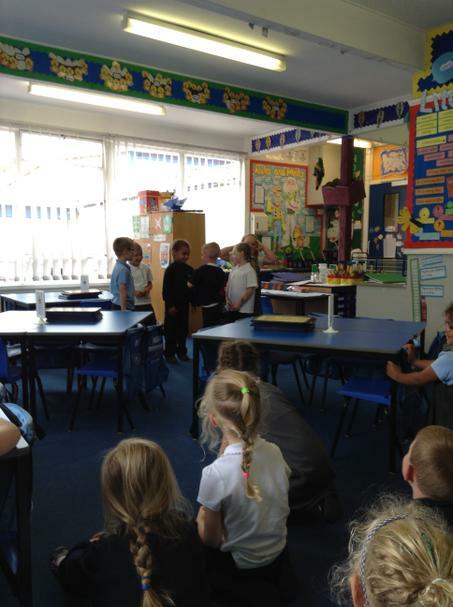 We have really enjoyed acting out the story, becoming the characters, sequencing the events and describing the characters. 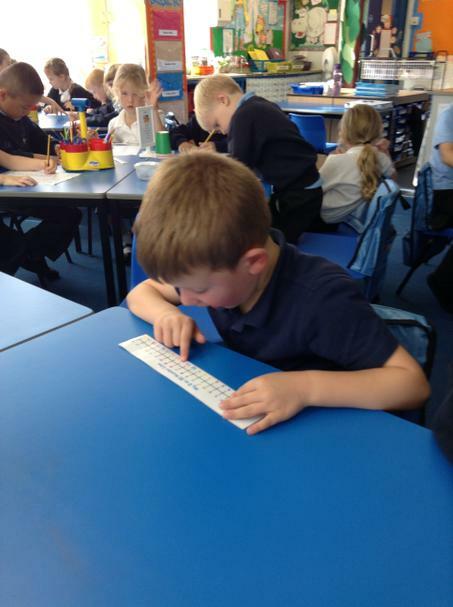 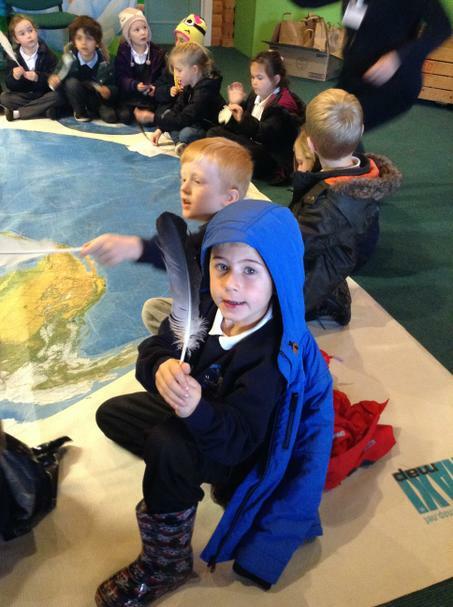 We know the story so well we have even wrote our own FunnyBones stories! 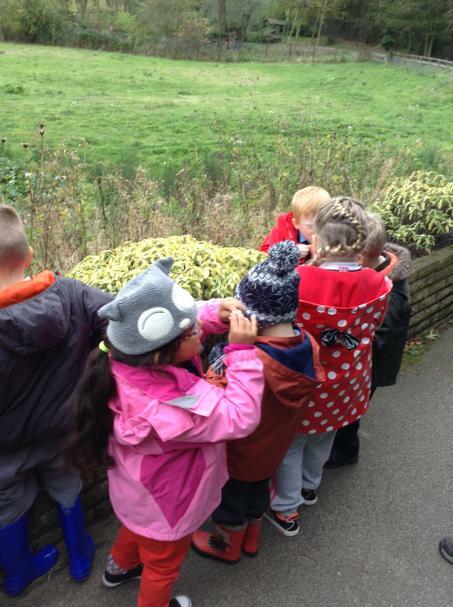 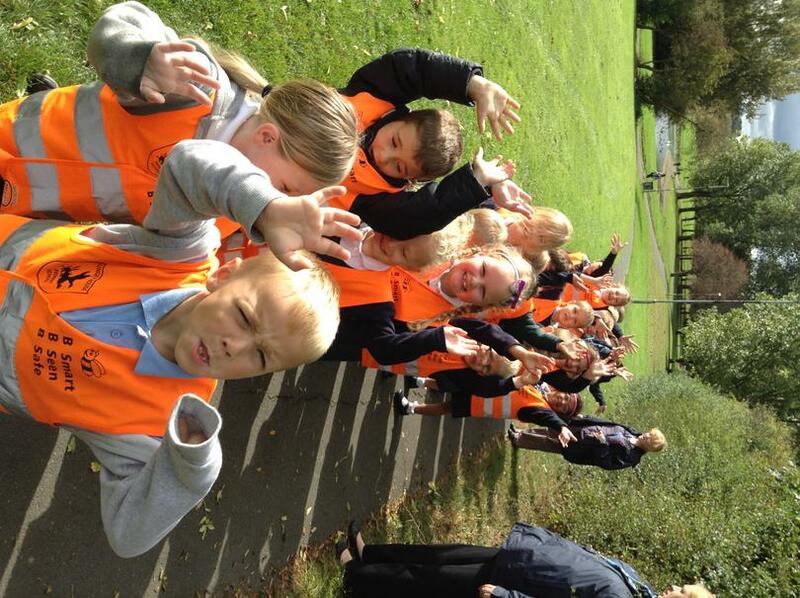 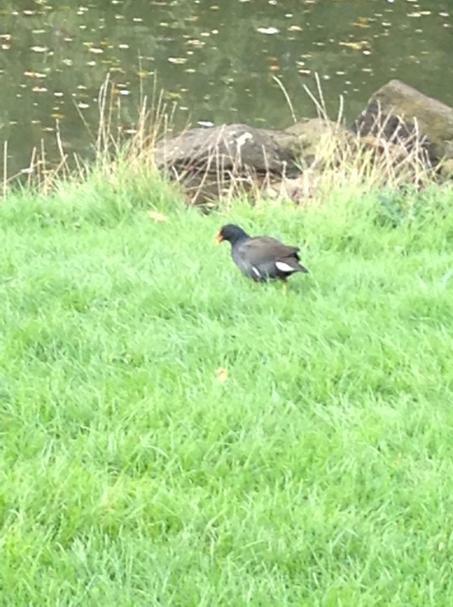 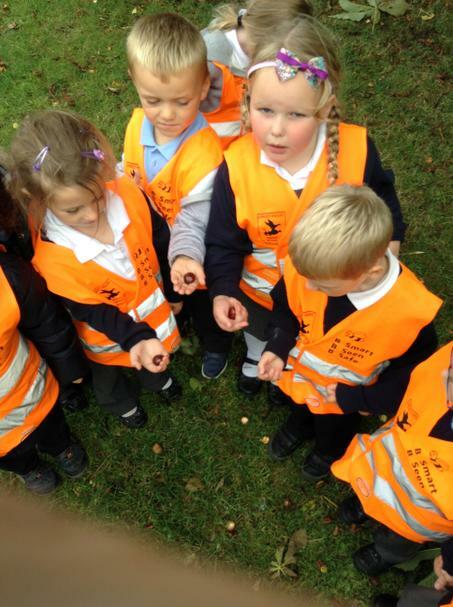 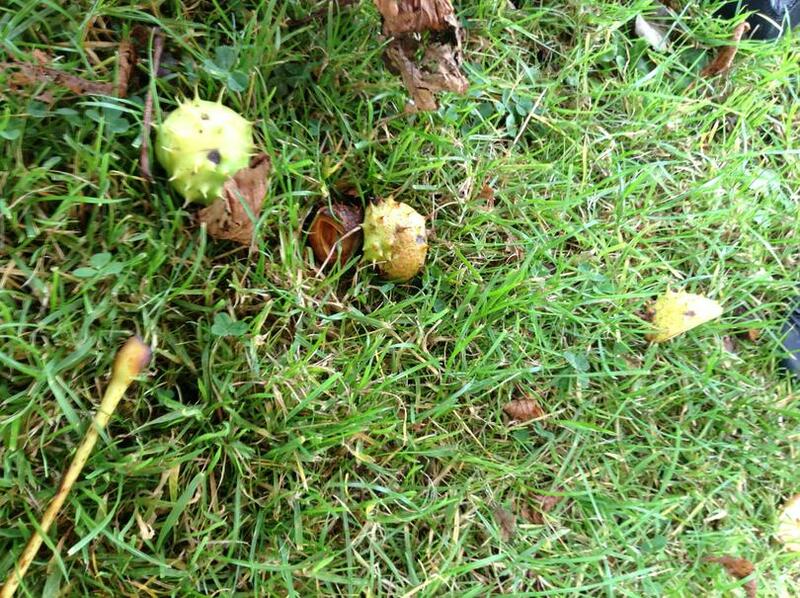 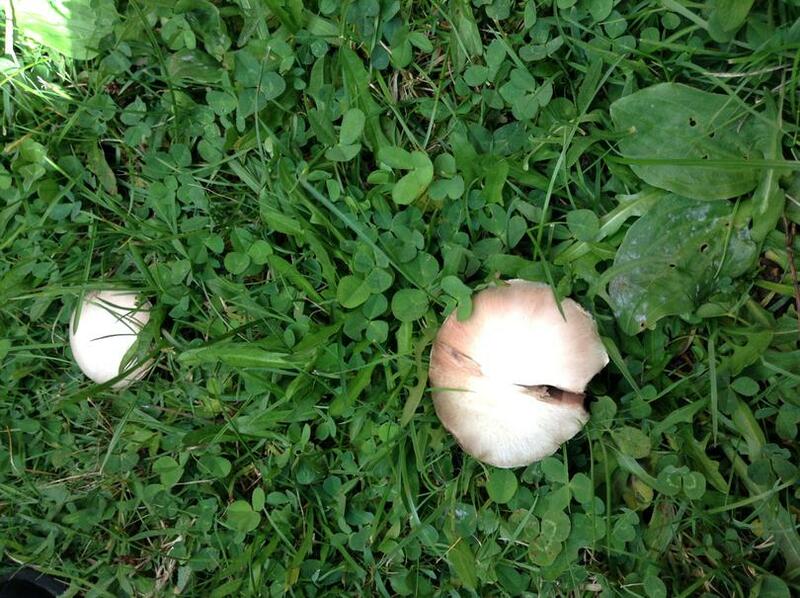 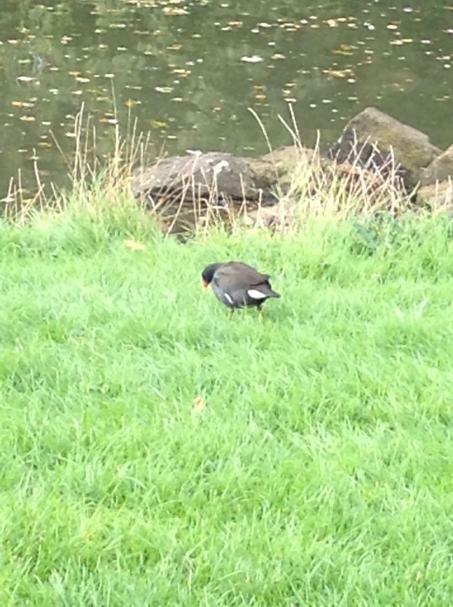 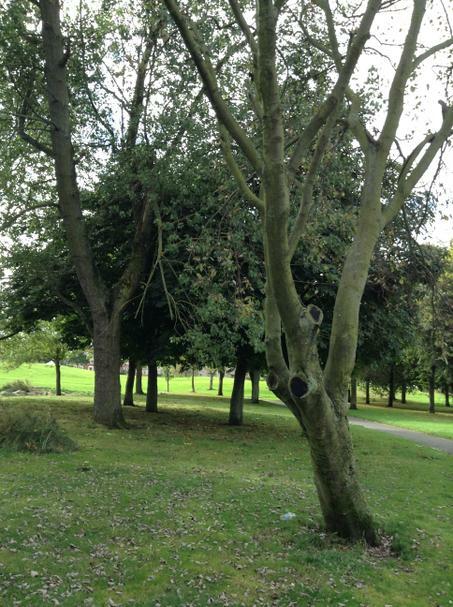 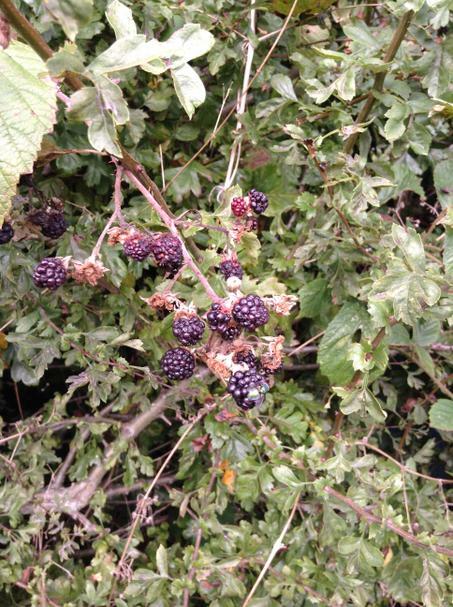 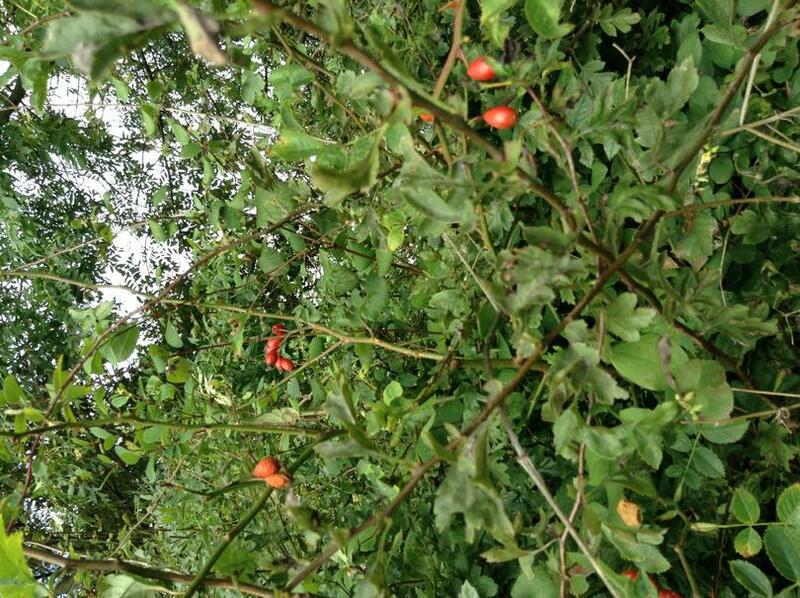 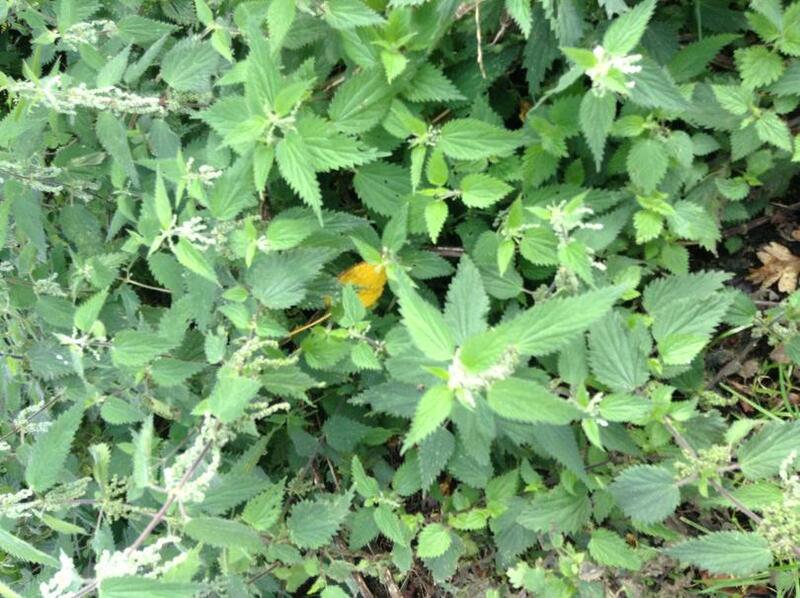 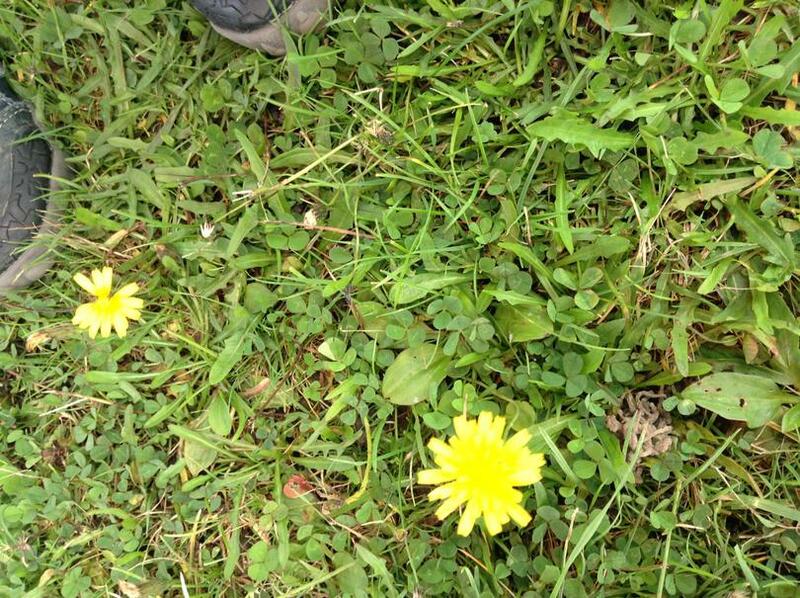 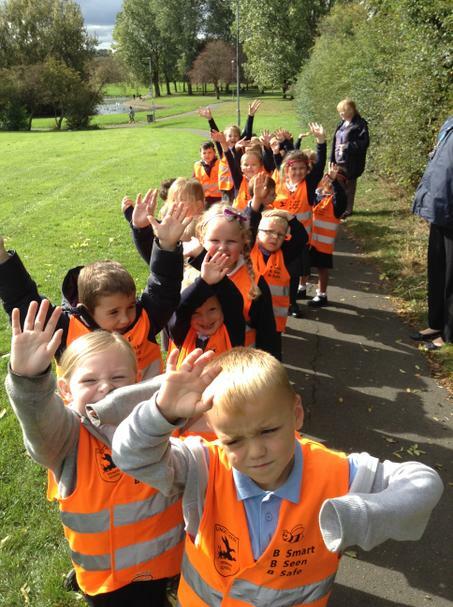 As part of our topic this half term, we went on a Science walk around the local park, looking for signs of Autumn and all of the local plants and trees that we have in the area. 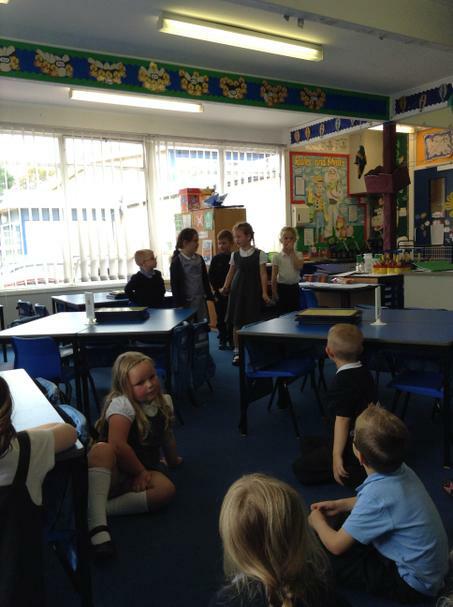 We have been thinking about what school used to be like when it was first built and the changes that we can see around school today. 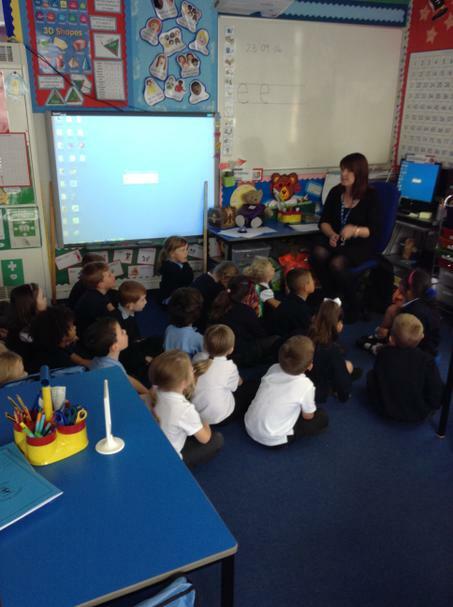 Mrs Martin came to speak to us, as a former pupil of Lingey House, and told us all about what school used to be like for her when she came here. 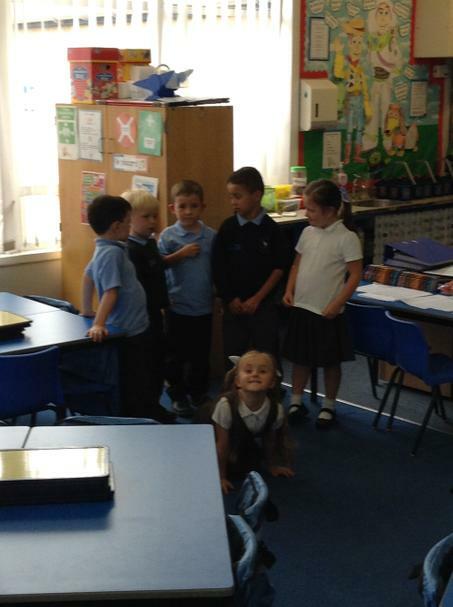 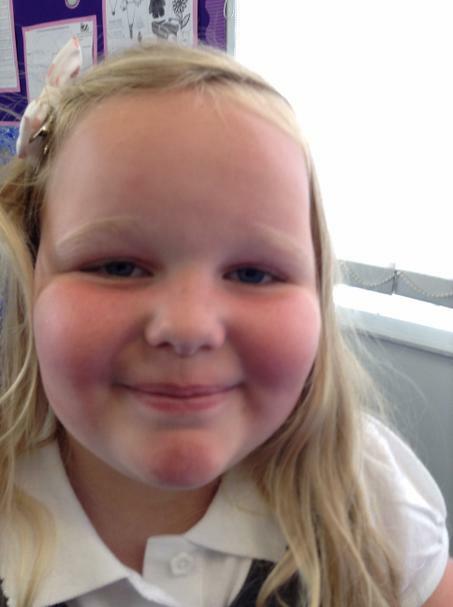 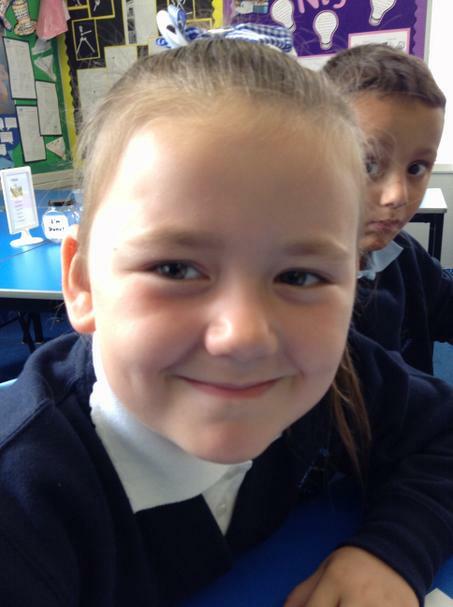 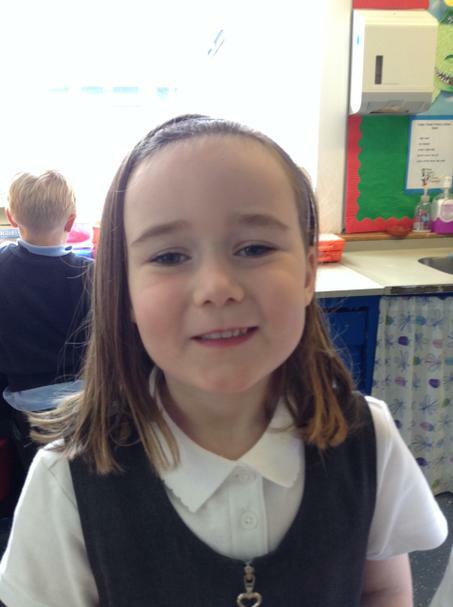 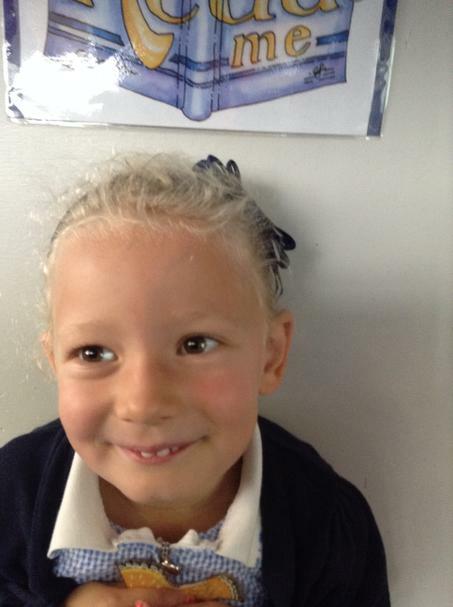 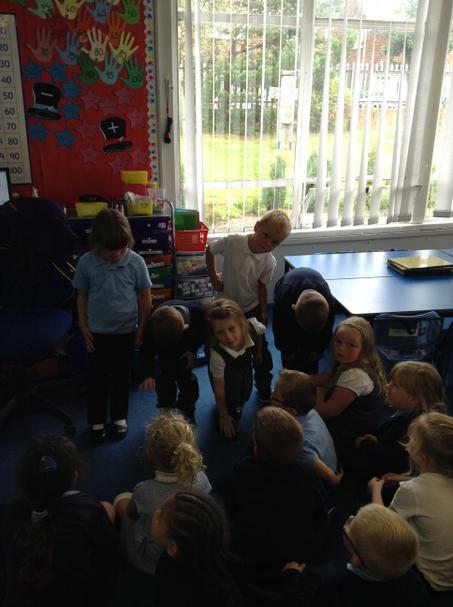 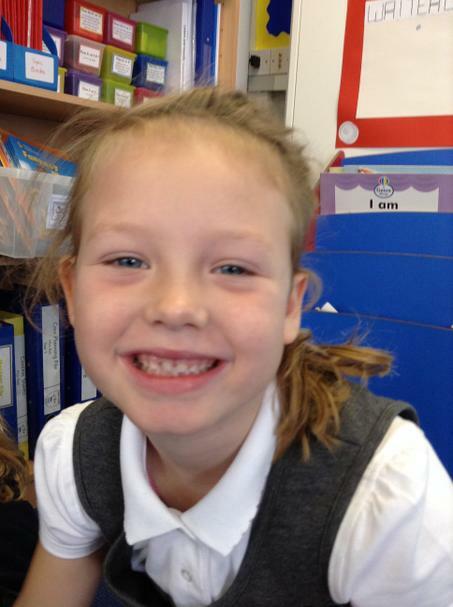 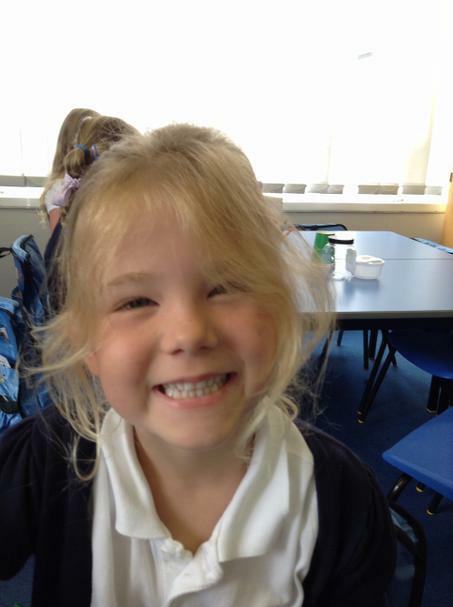 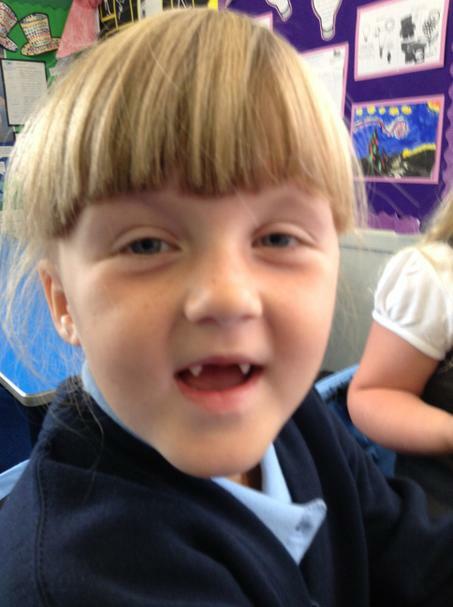 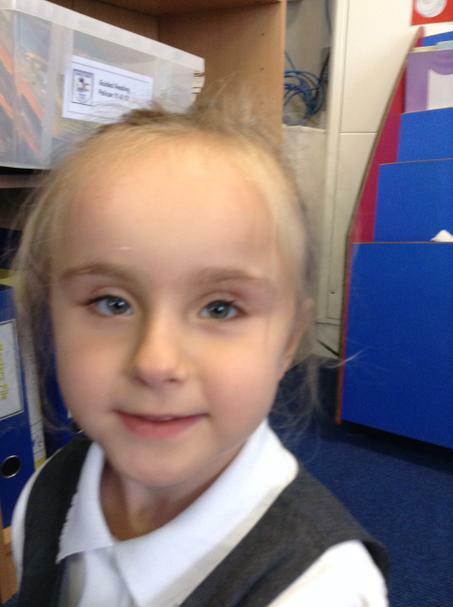 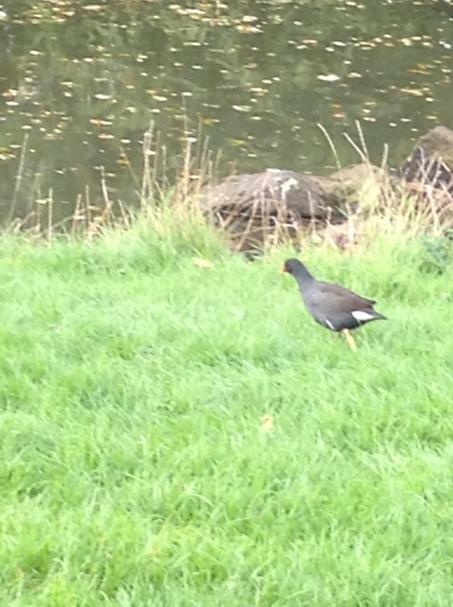 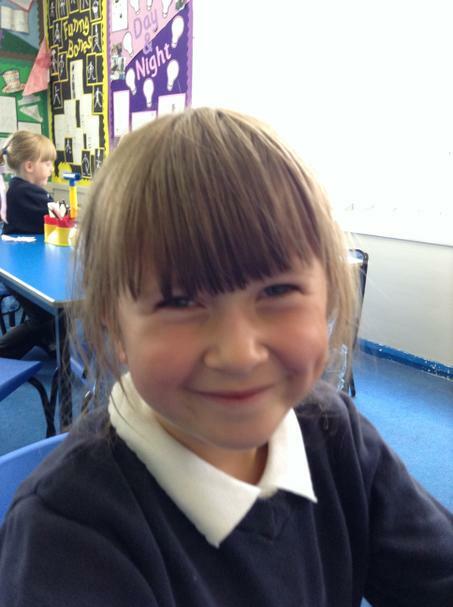 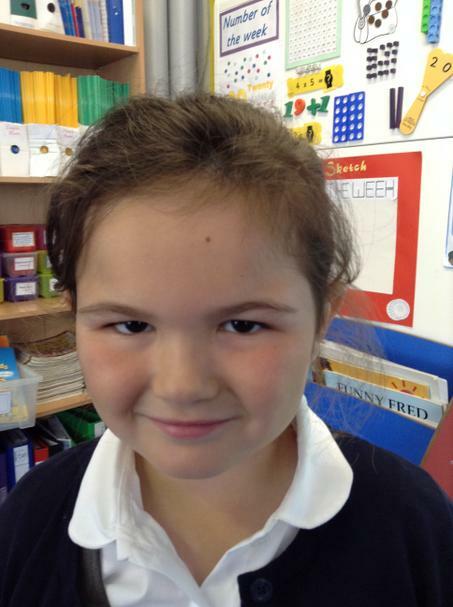 We thought about some really good questions we wanted to ask her to find out more information. 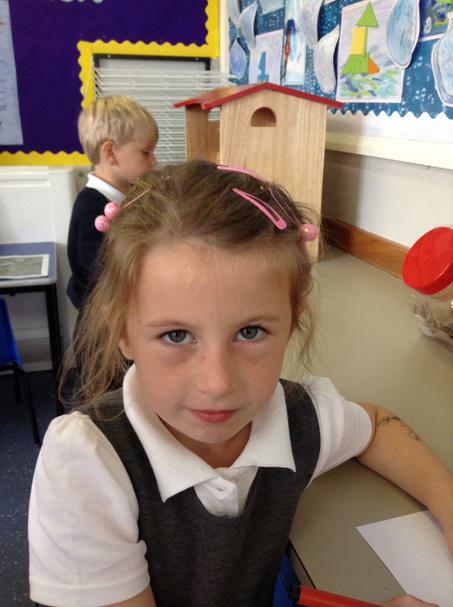 Thinking about our new school build, as part of our topic, we planned and designed our own perfect schools. 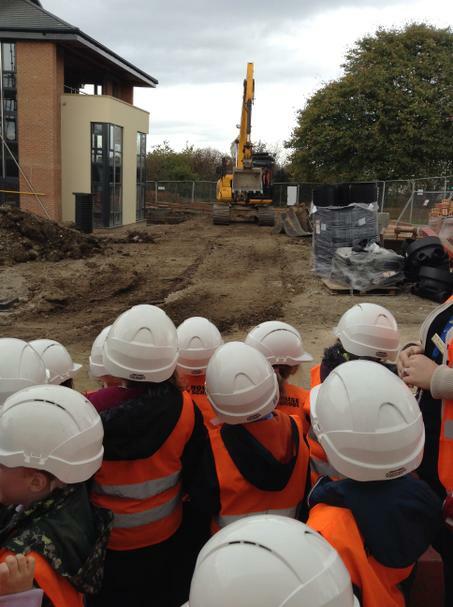 We then looked at the plan that Mrs Jones made for our new school and talked about how it would be built and what materials would be used. 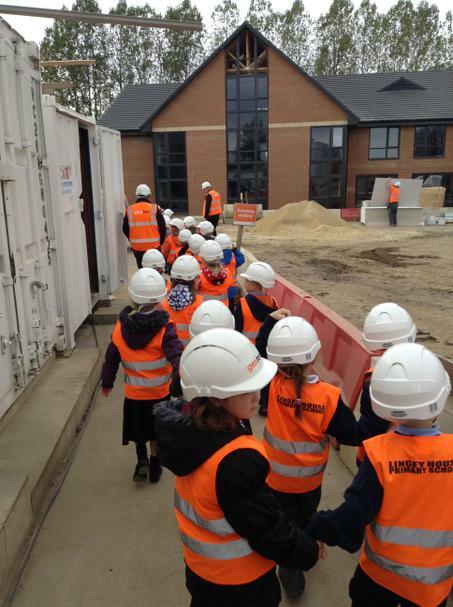 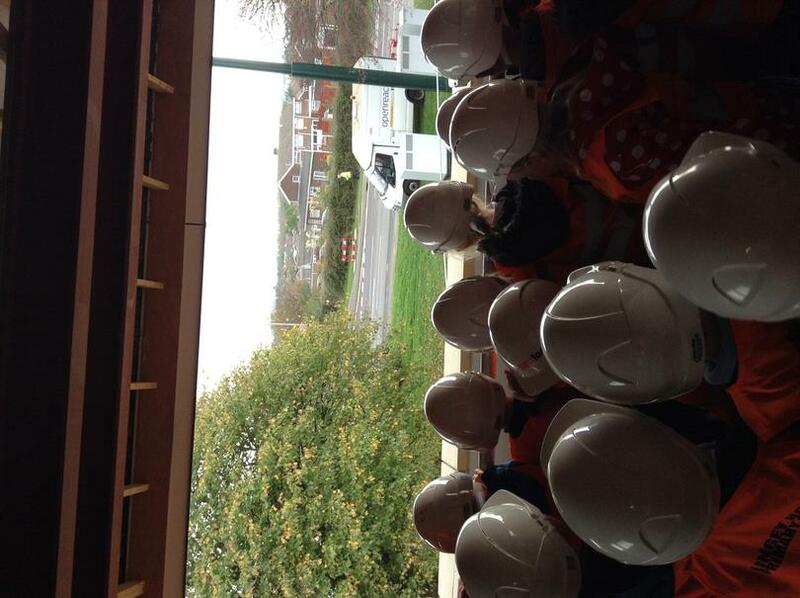 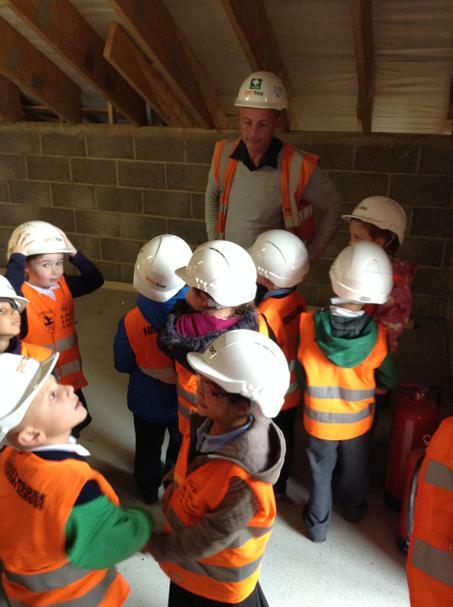 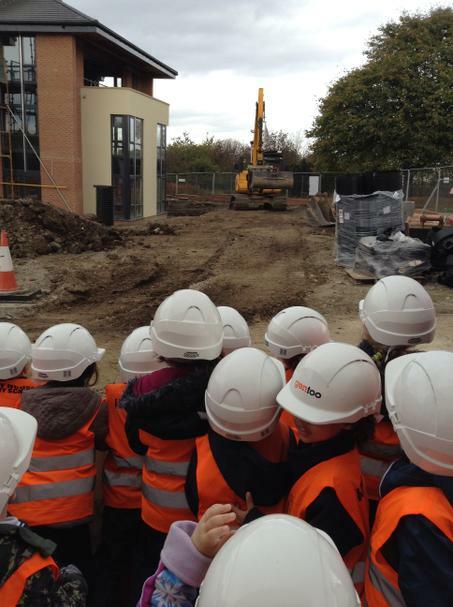 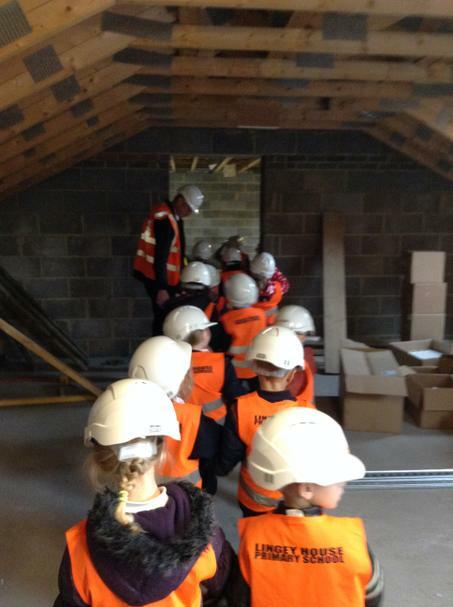 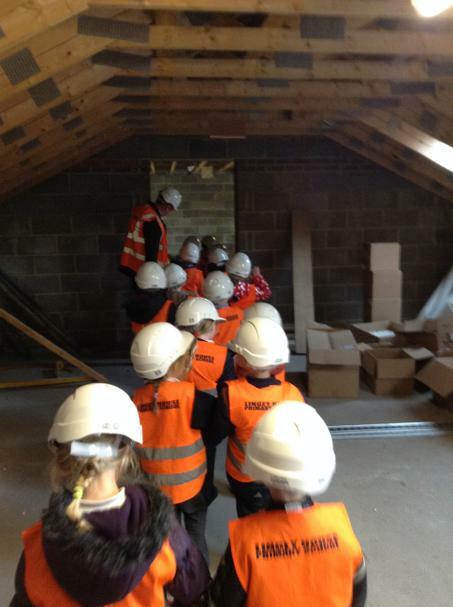 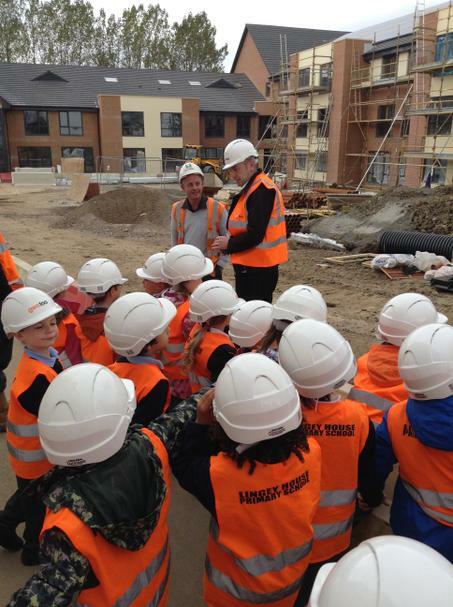 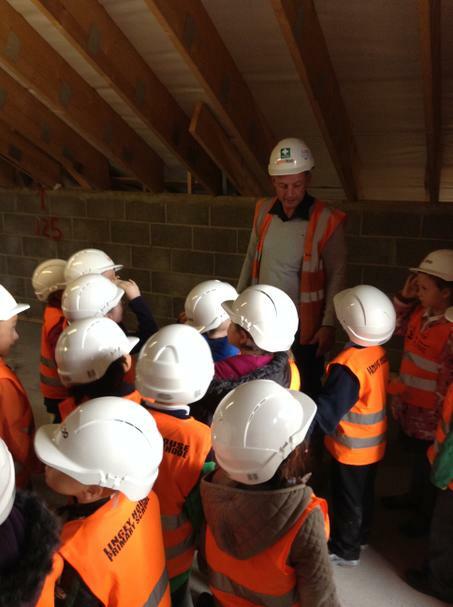 We had a visit to the GenToo building site, to look at how a building it made and ask the builders questions about materials and designs for our new school. 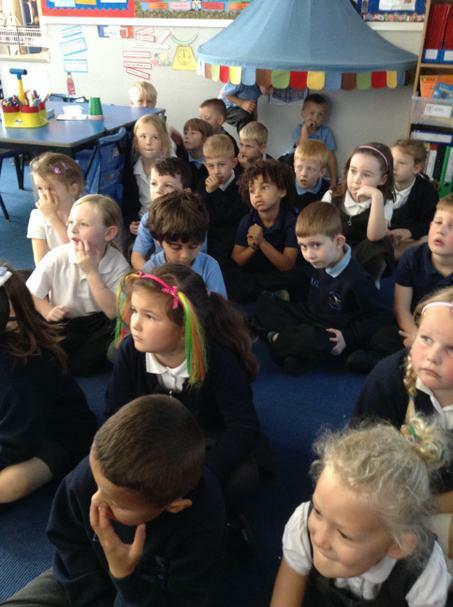 We have been thinking about all of the different things that have been built in our local area. 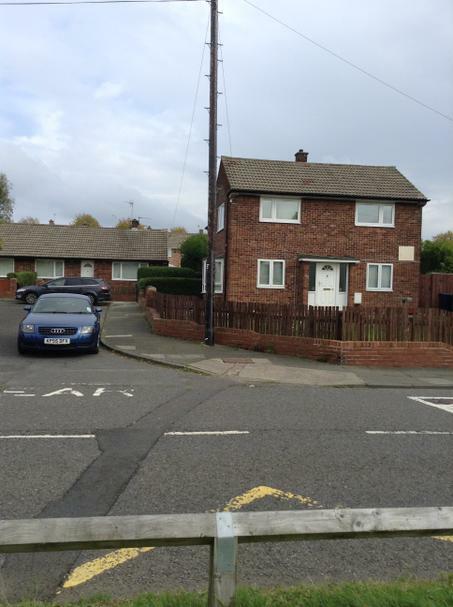 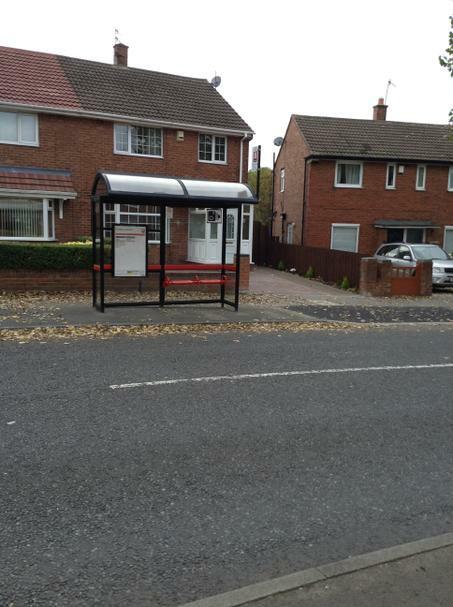 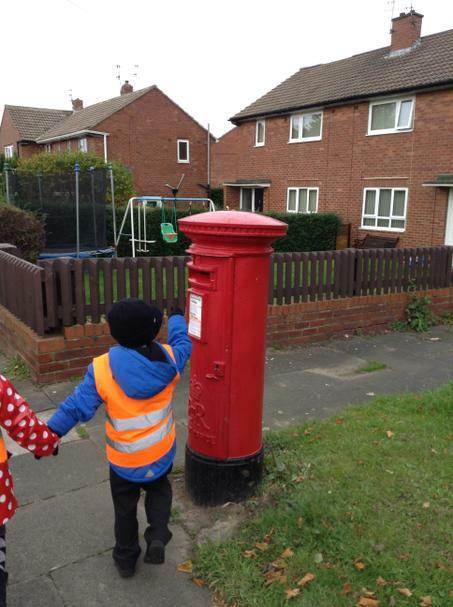 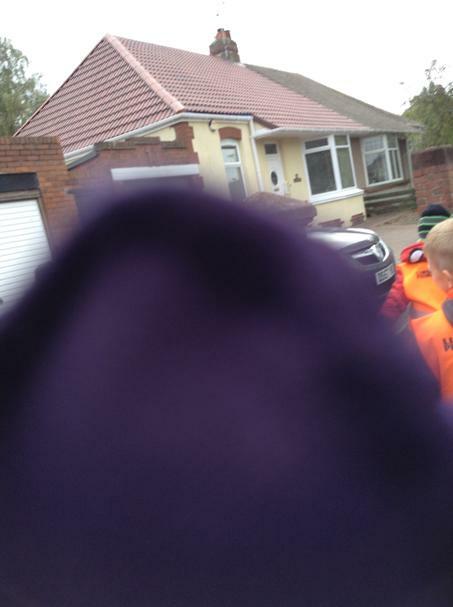 We talked about all of the different types of houses we have, and other features on our streets, such as: post boxes, bus stops, lamp posts, telephone boxes and fences, thinking about what materials have been used to make them. 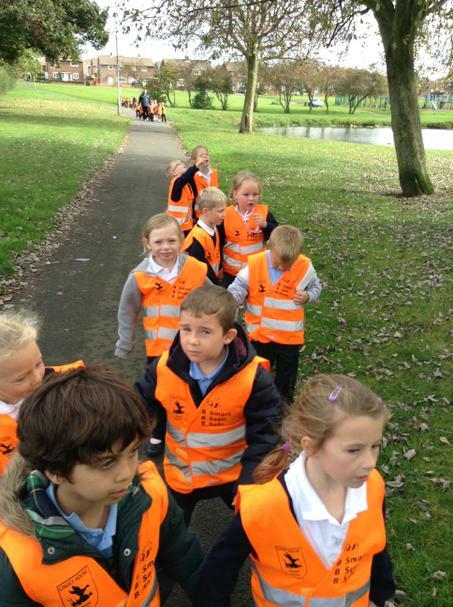 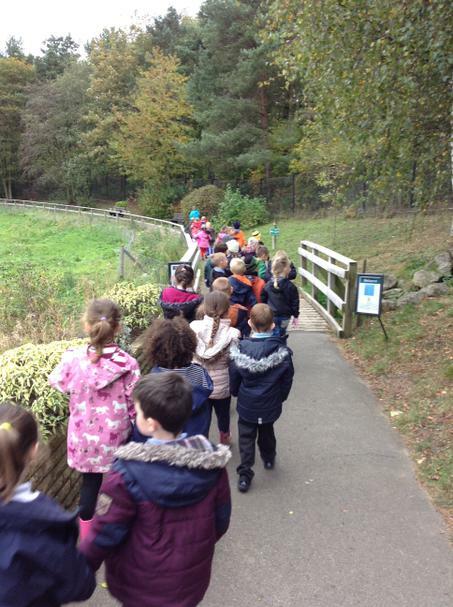 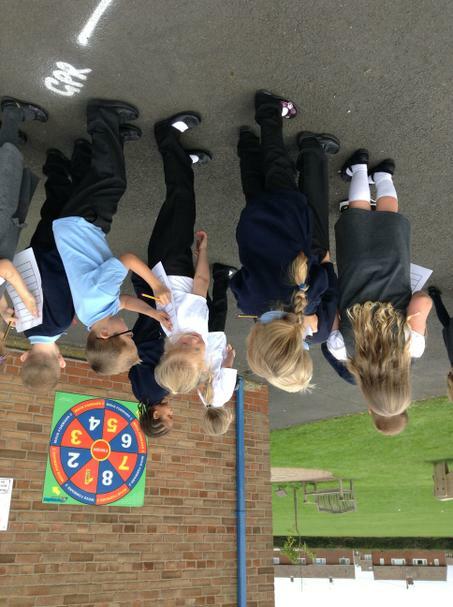 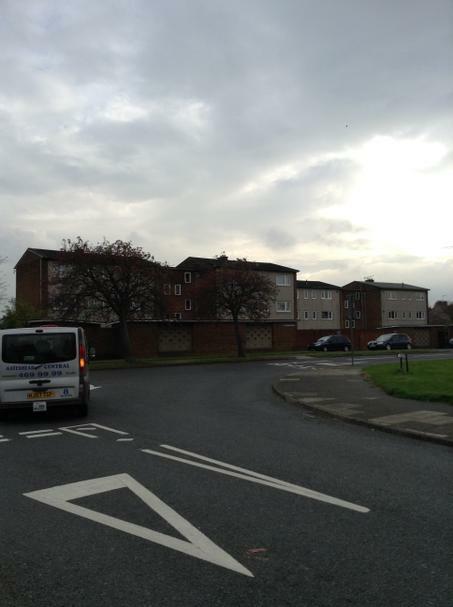 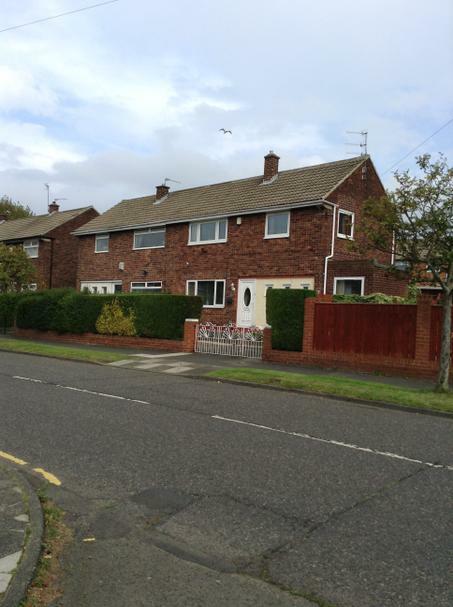 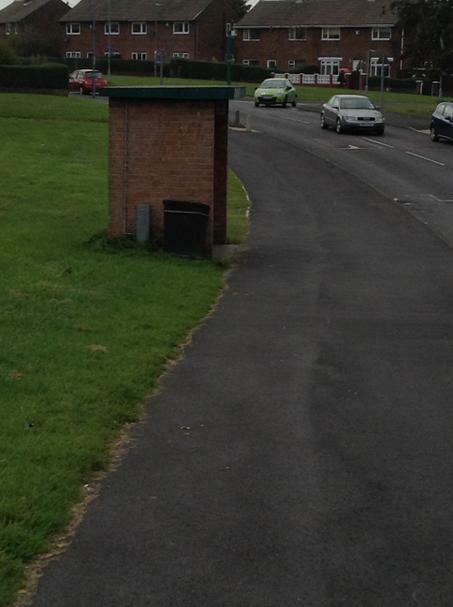 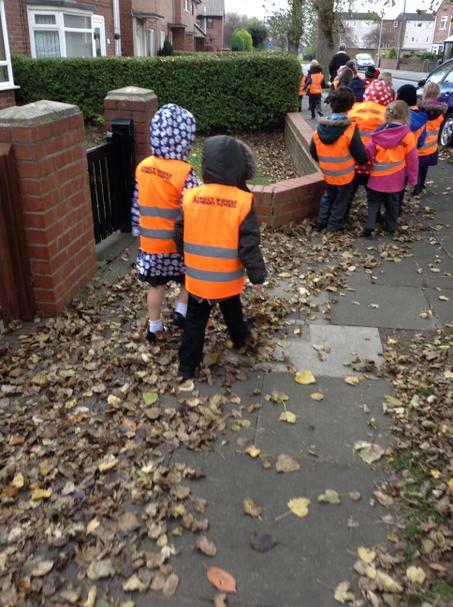 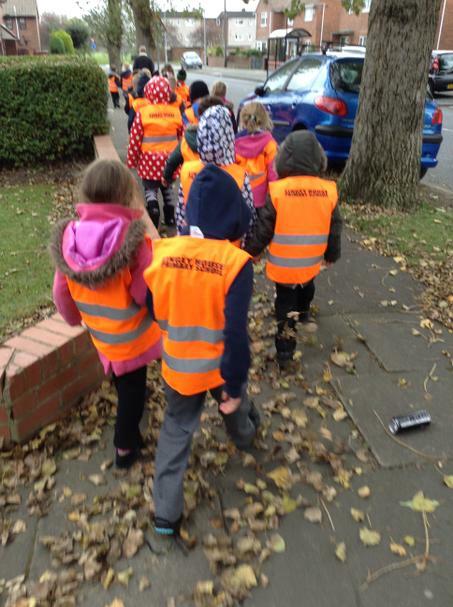 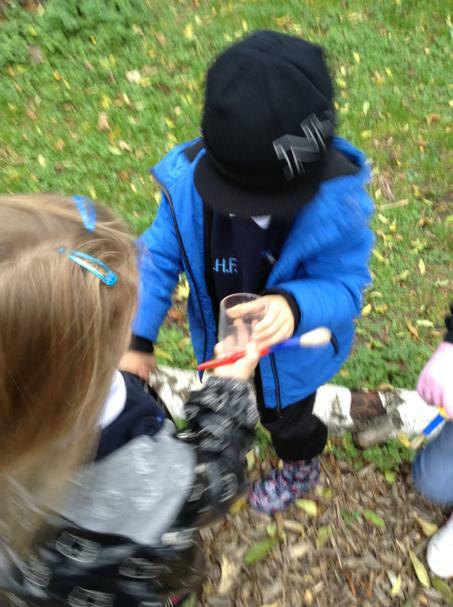 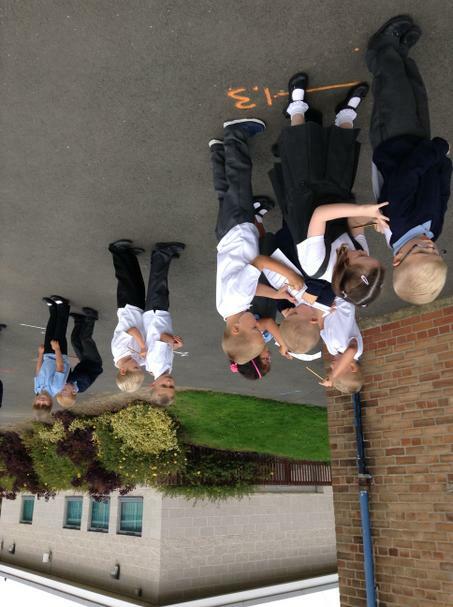 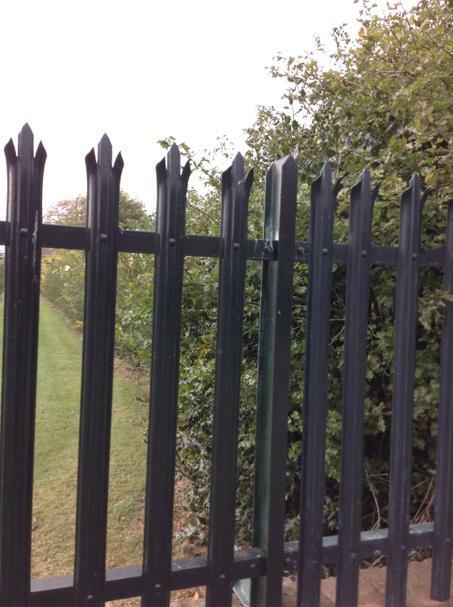 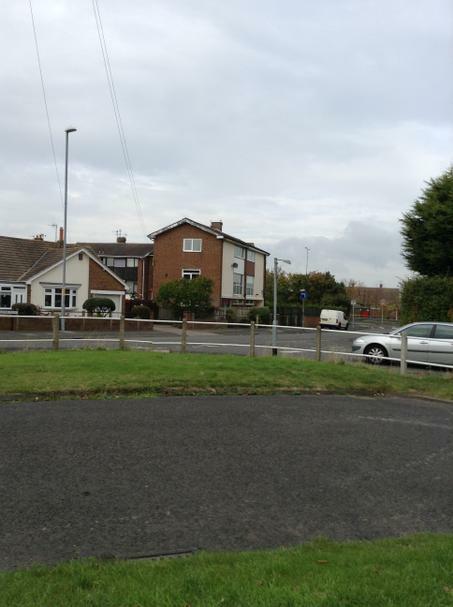 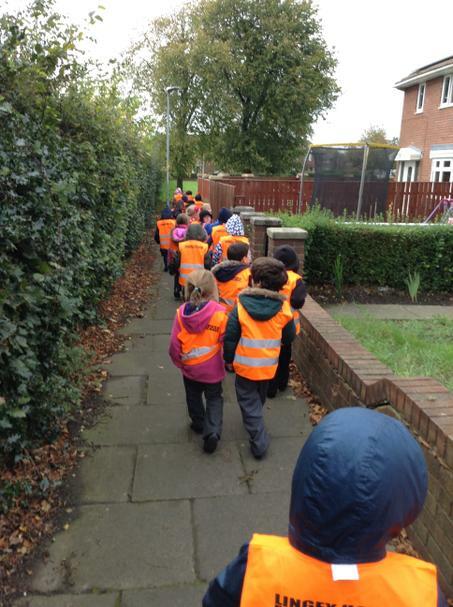 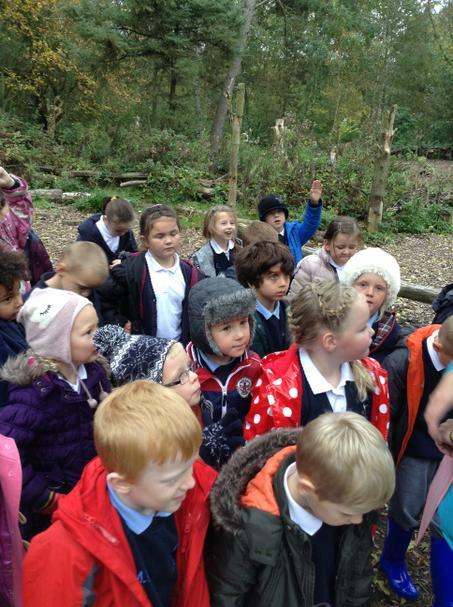 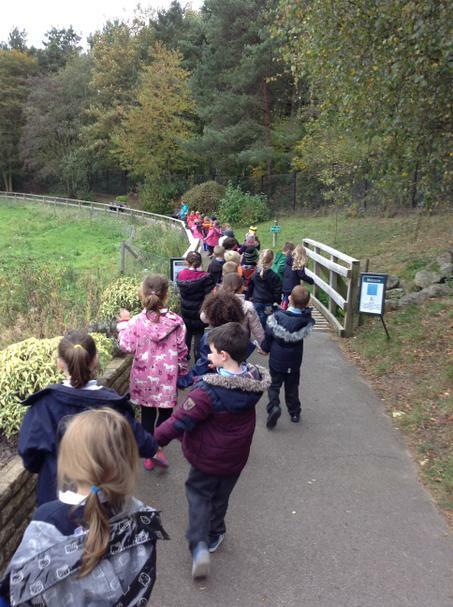 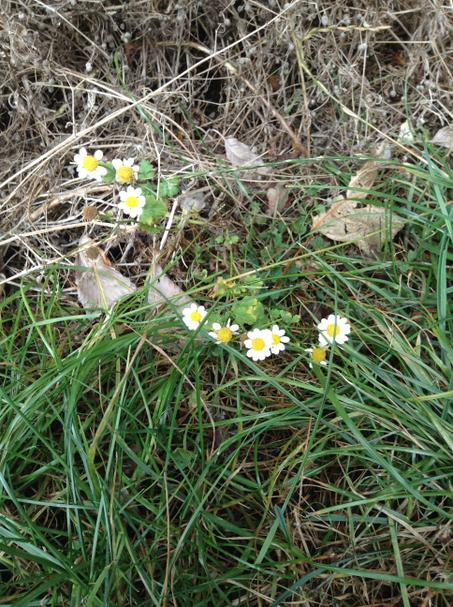 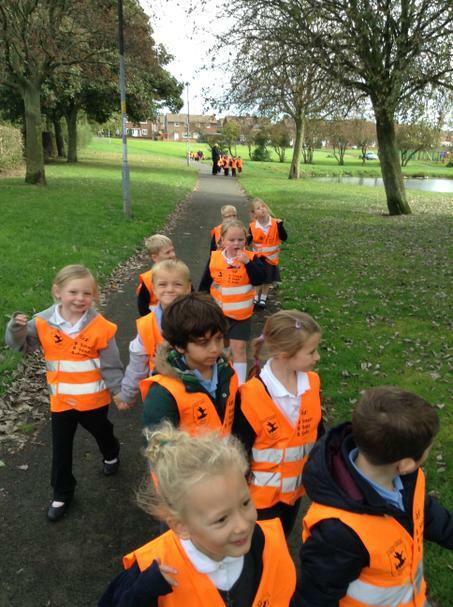 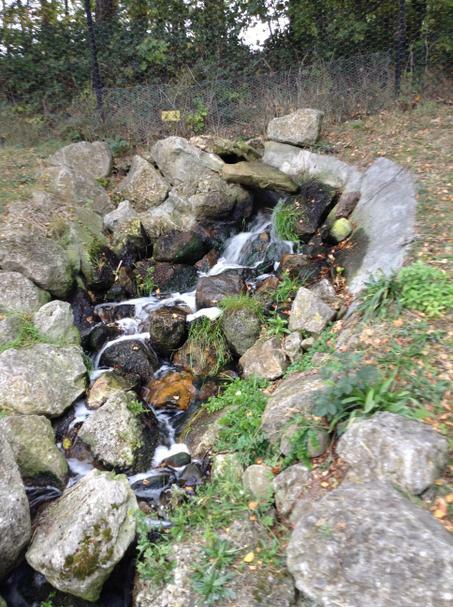 We took a learning walk around our local area, looking for all of these different types of features that we could find.